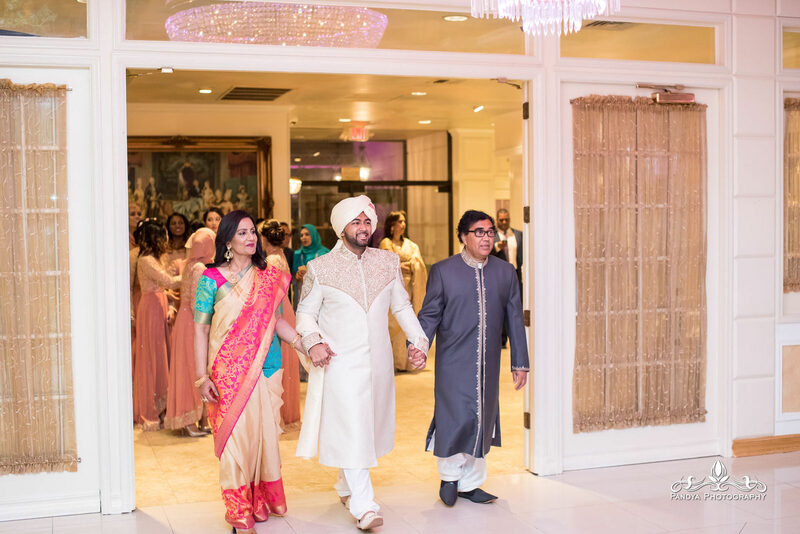 Multi-day weddings are always a blast, especially when you have a really chill couple to hang out with. 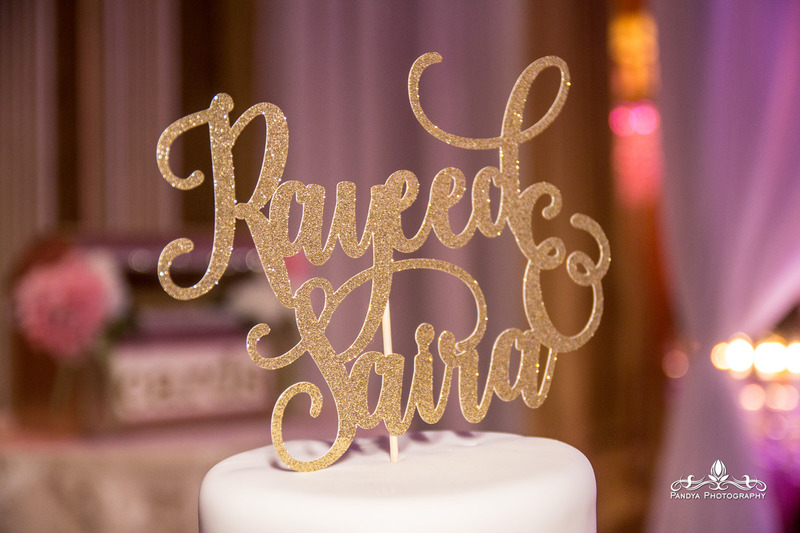 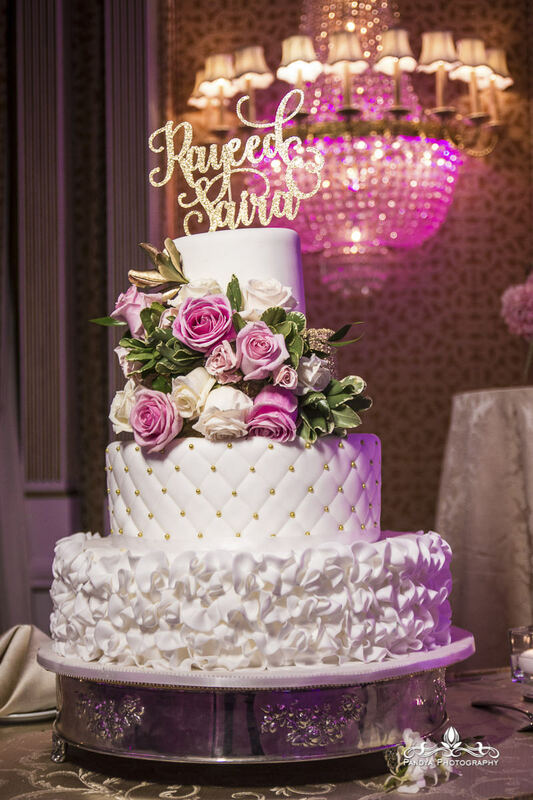 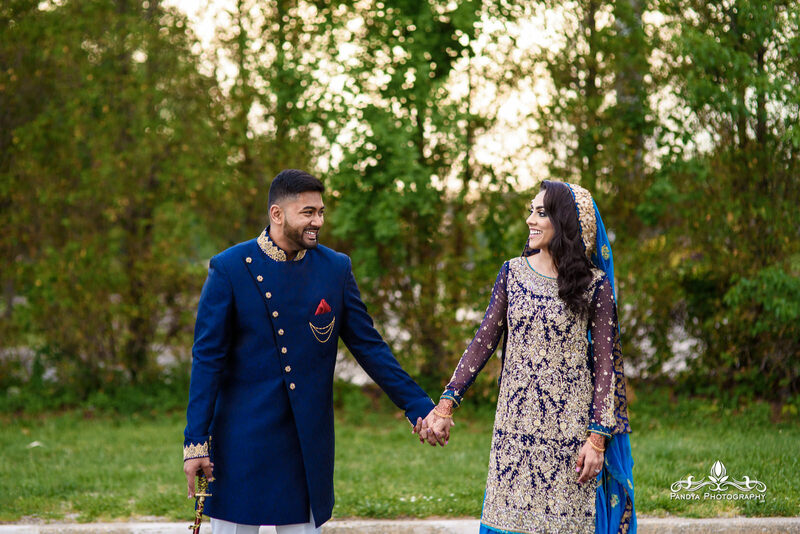 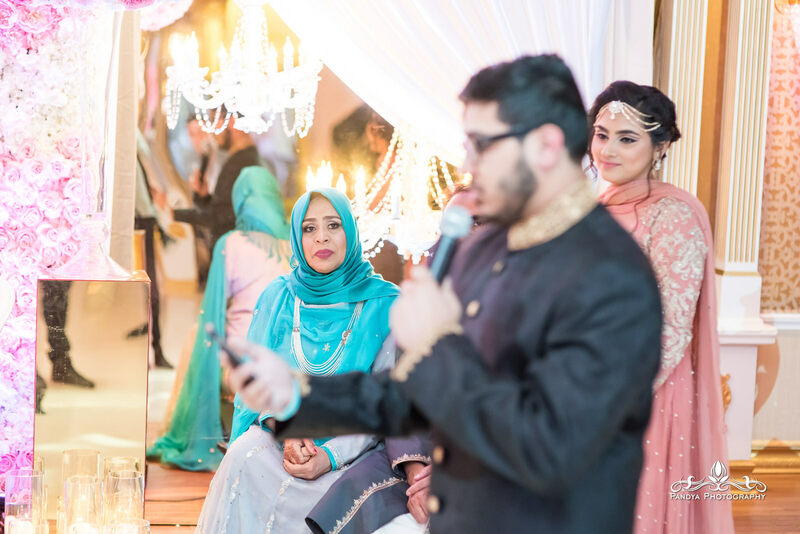 Saira and Rayeed are exactly that, super easy-going and relaxed. 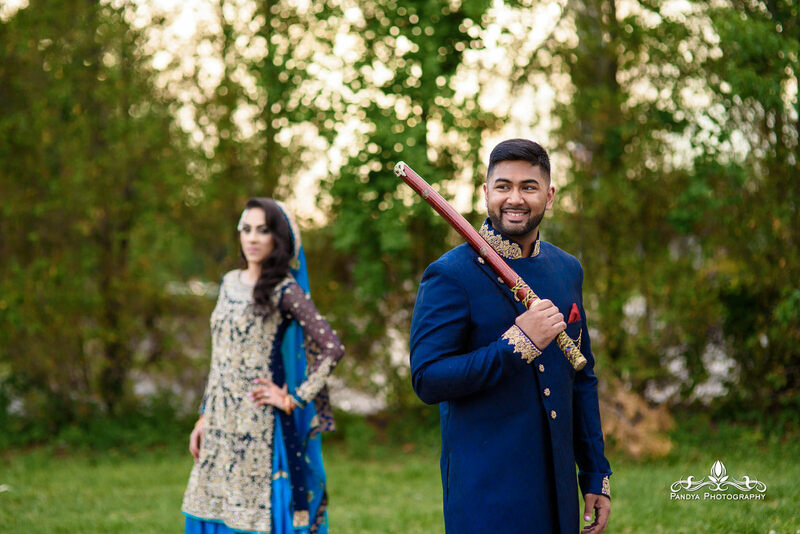 Before their events we had the opportunity to hang out and have an engagement session in NJ. 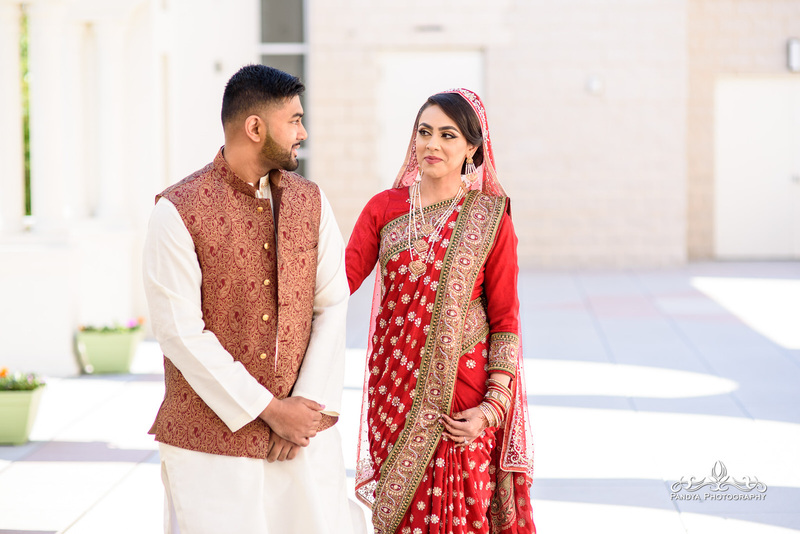 There I got to really see how the couple reacted to the camera, and was able to try out a bunch of different ideas to see what would suit them best. 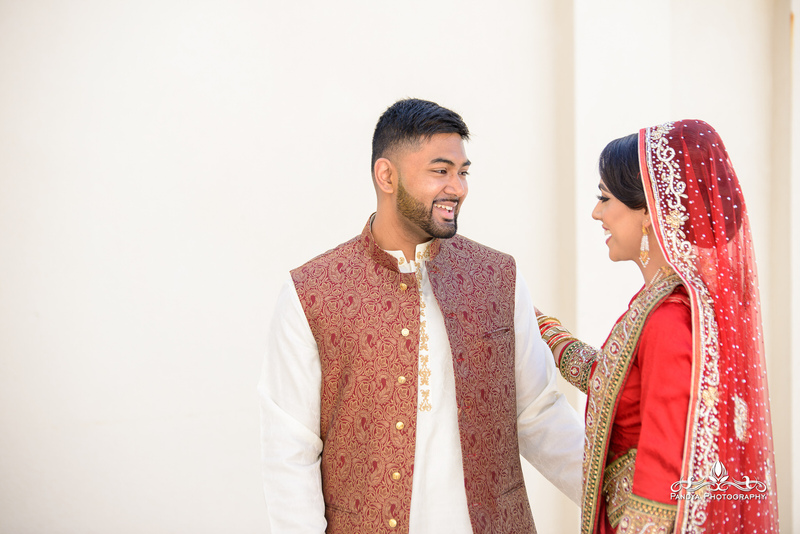 Once we started hanging out and shooting, they both opened up and were a pleasure to photograph. 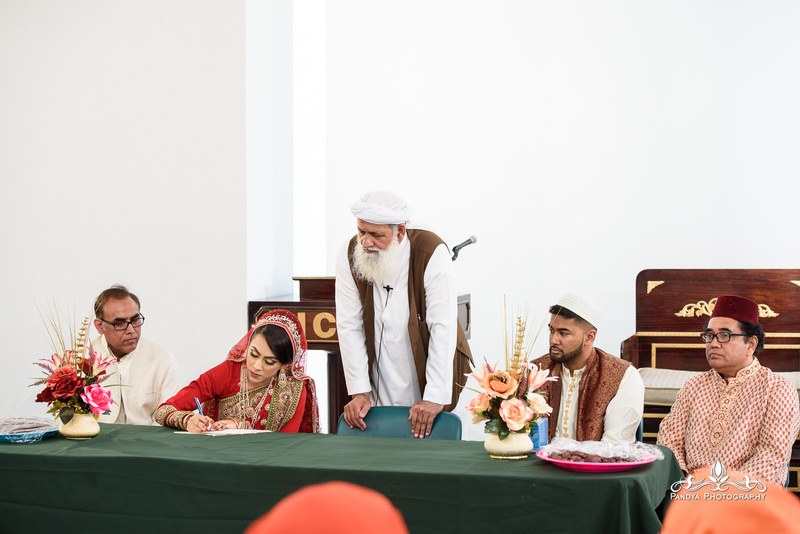 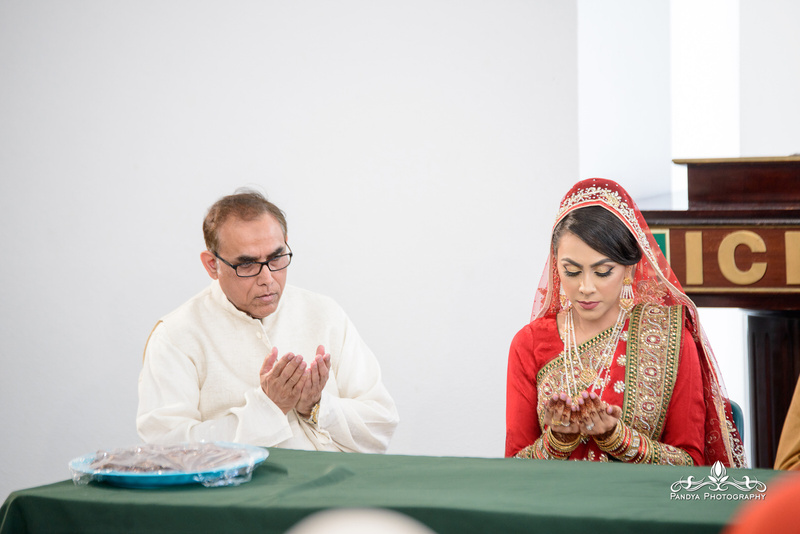 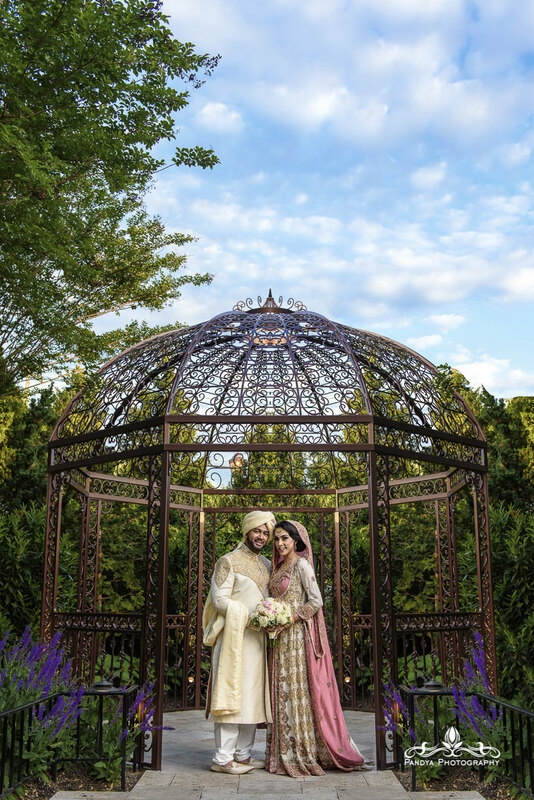 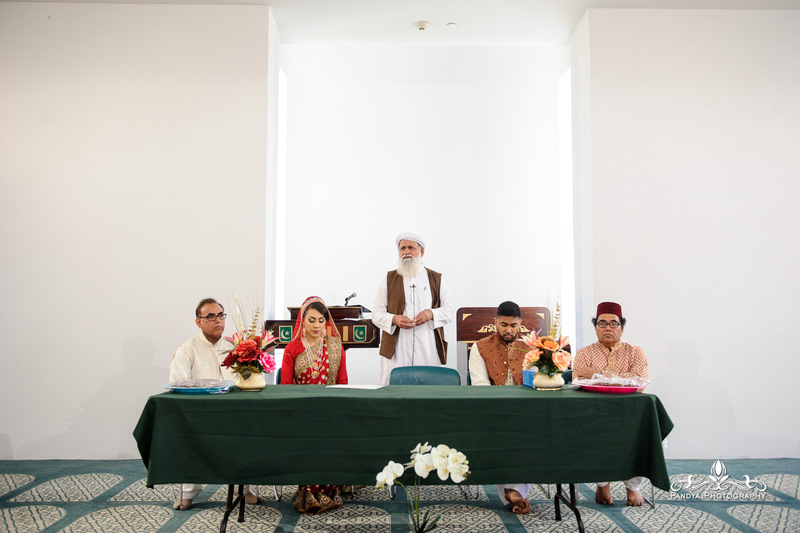 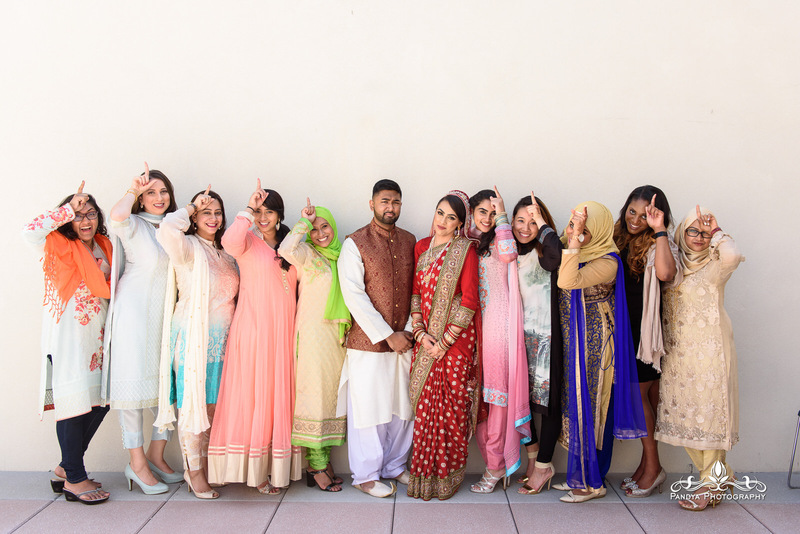 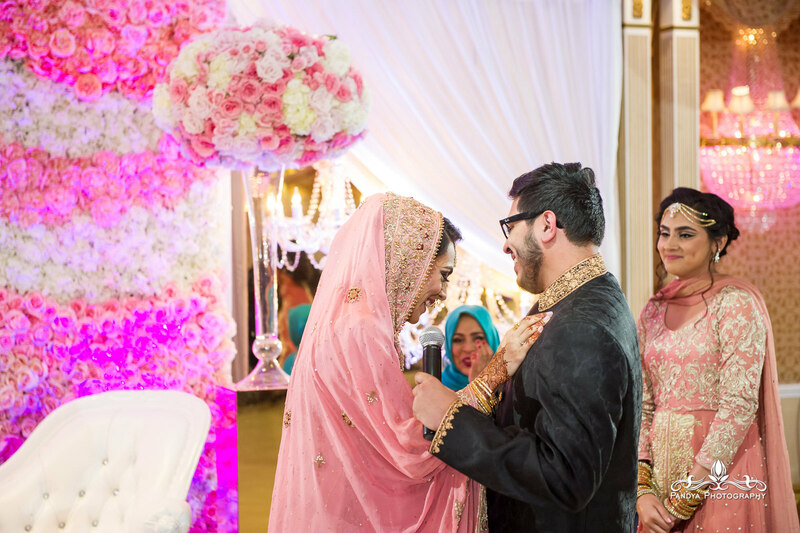 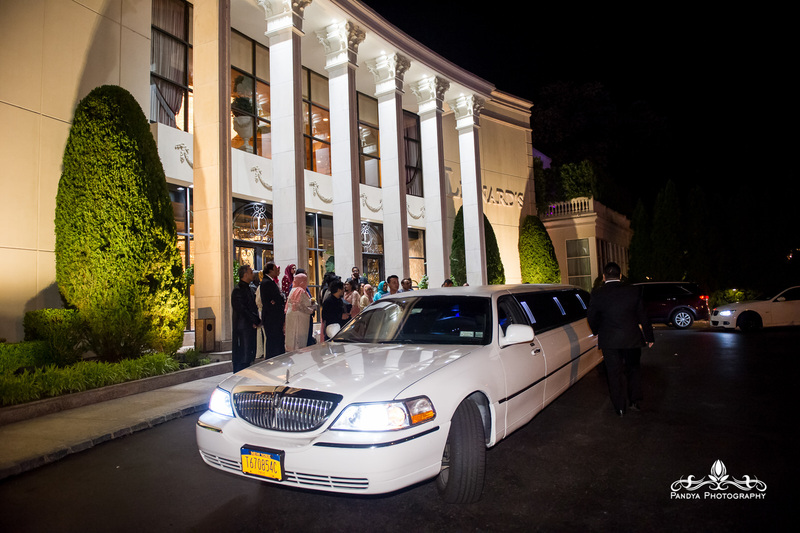 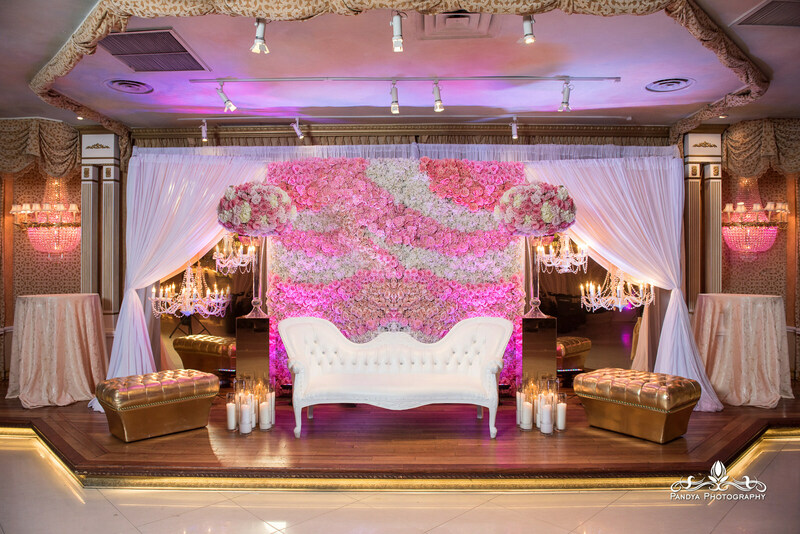 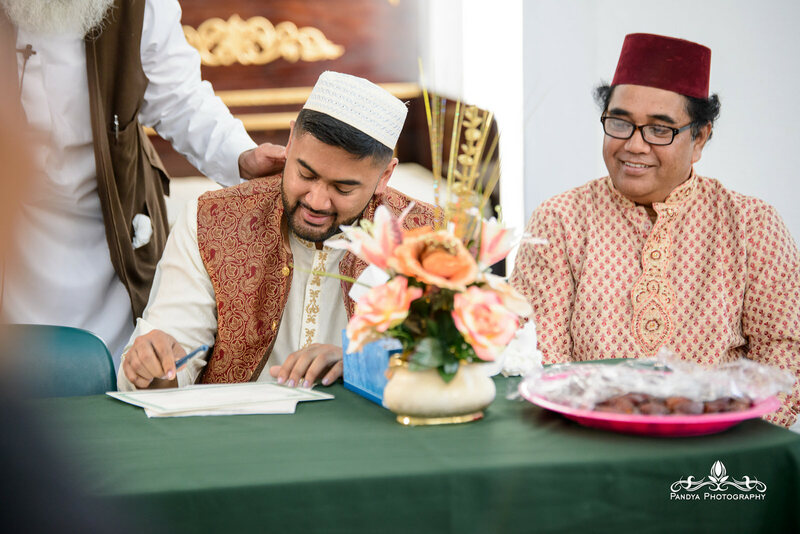 The Nikkah was an intimate affair at the Islamic Center of Long Island. 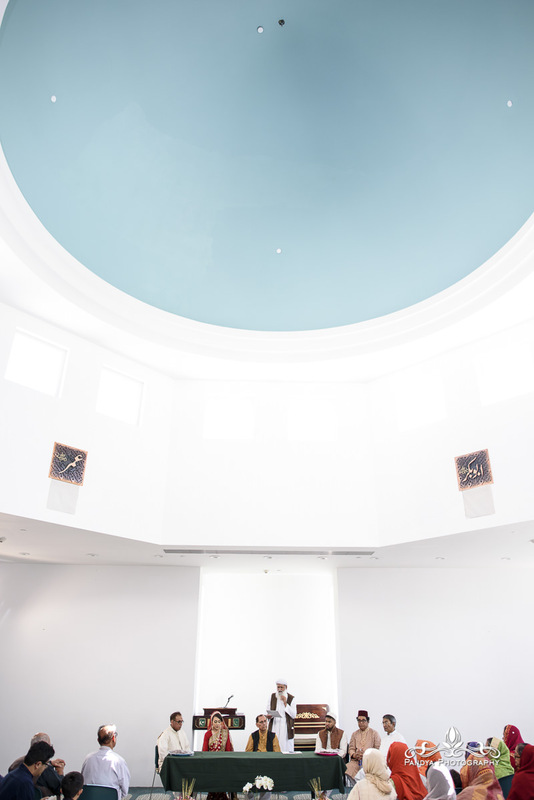 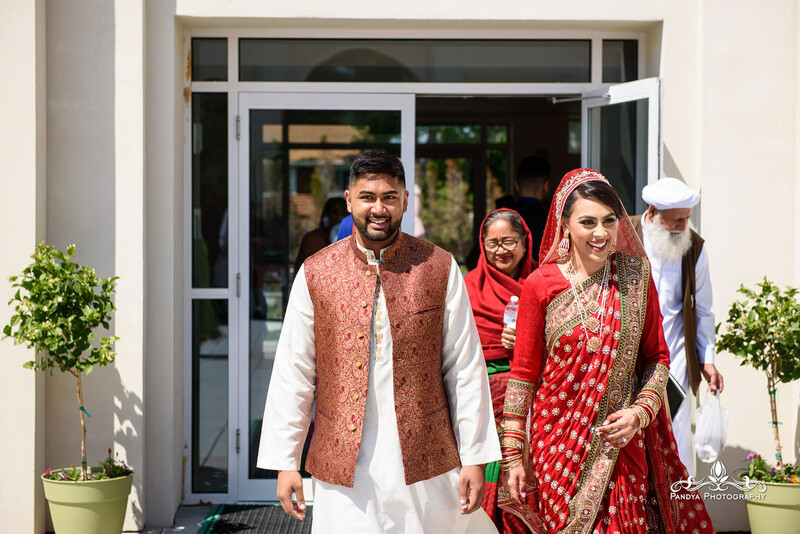 We started with prep in the basement level of the Islamic Center and eventually made our way outside for a first look. 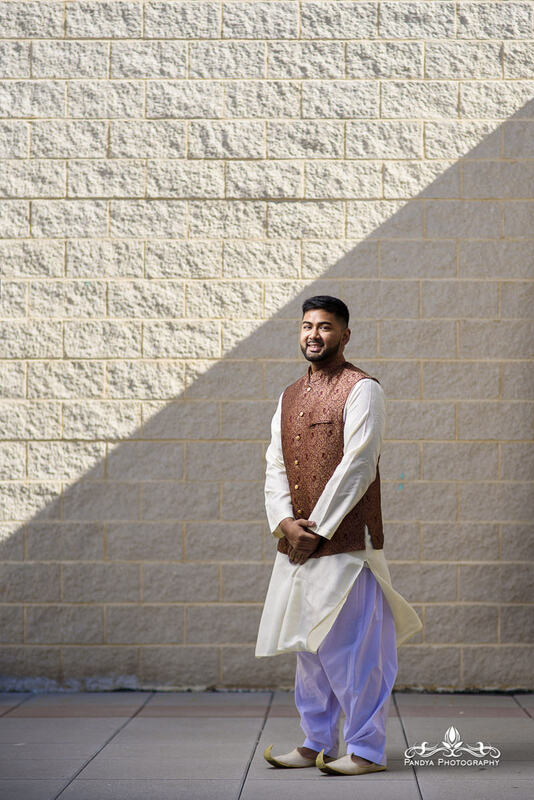 The sun was strong! 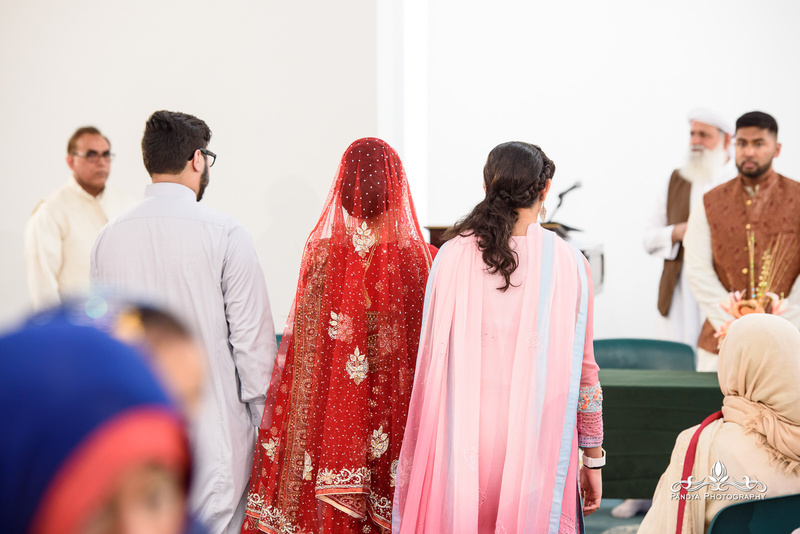 It was a HOT day to say the least, so I tried to find shade to keep the couple cool. 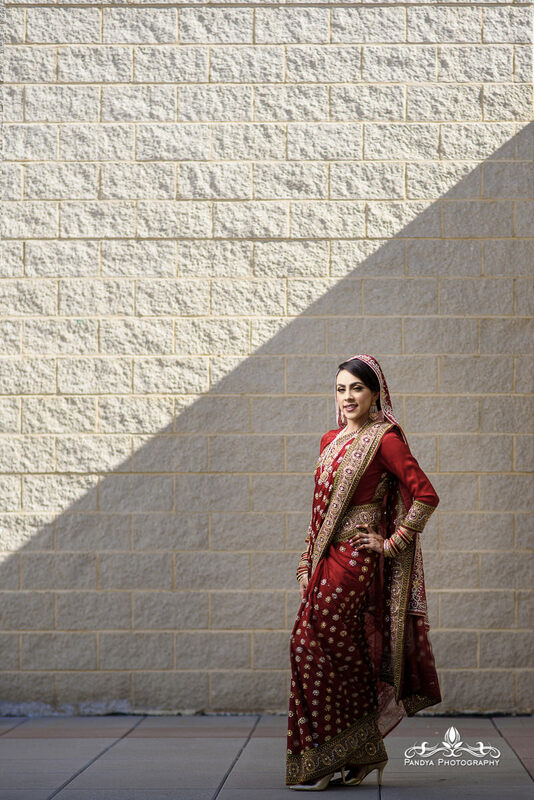 We found some really cool spots that had interesting shadow detail and figured it would be nice for an off-beat photo set. 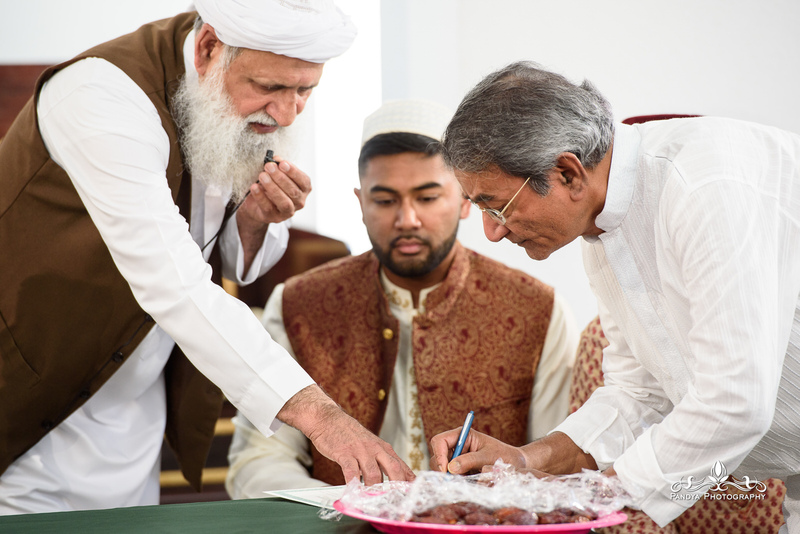 The Nikkah itself was a bit on the emotional side, a beautiful joining of 2 families. 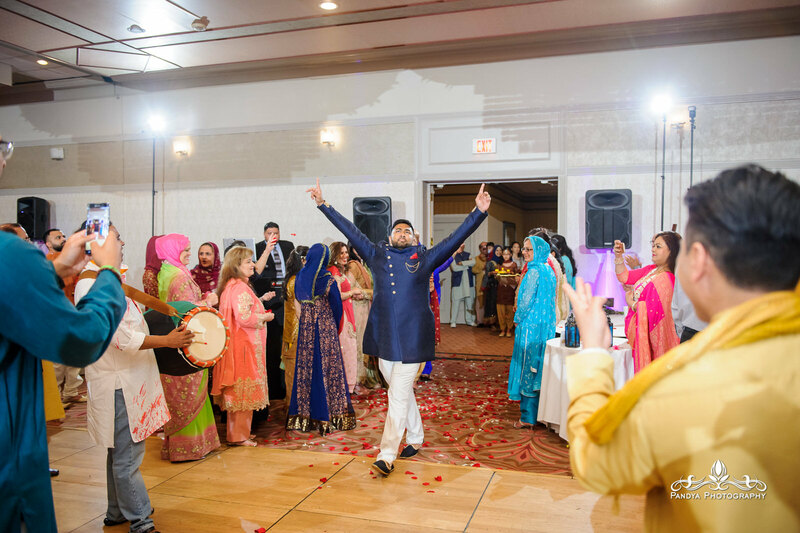 Once the formalities were done everyone was ready to party. 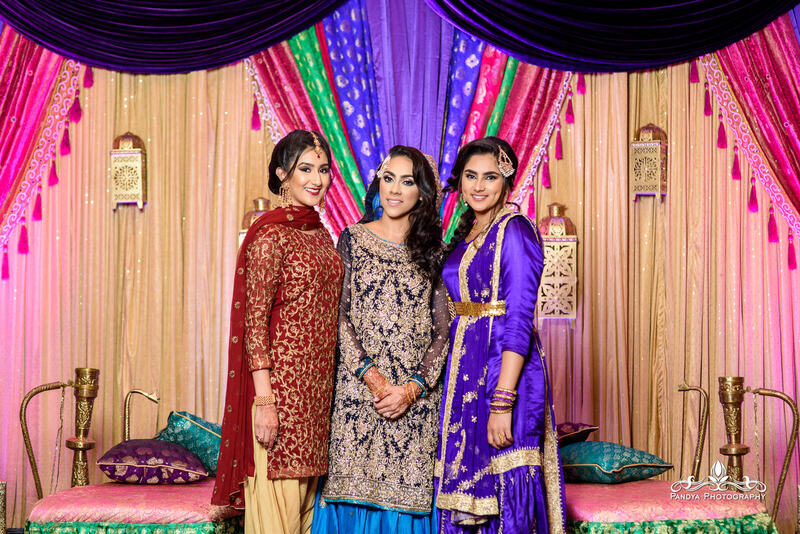 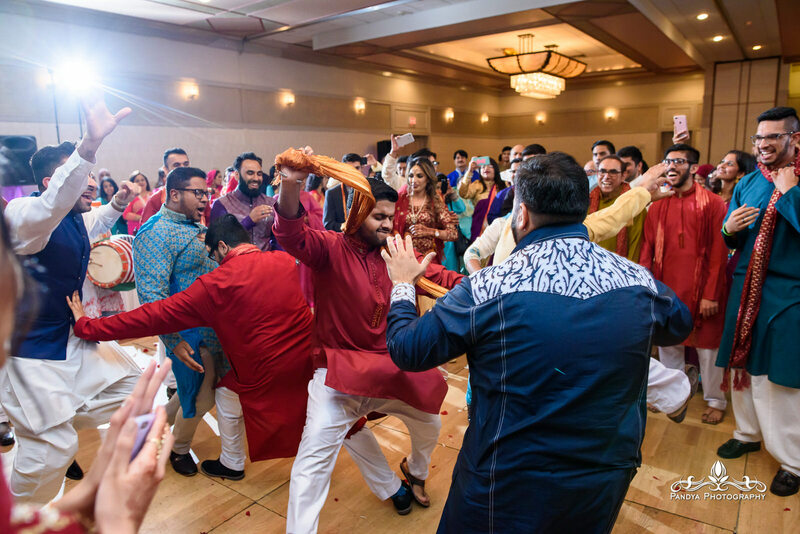 The Mehndi was nuts. 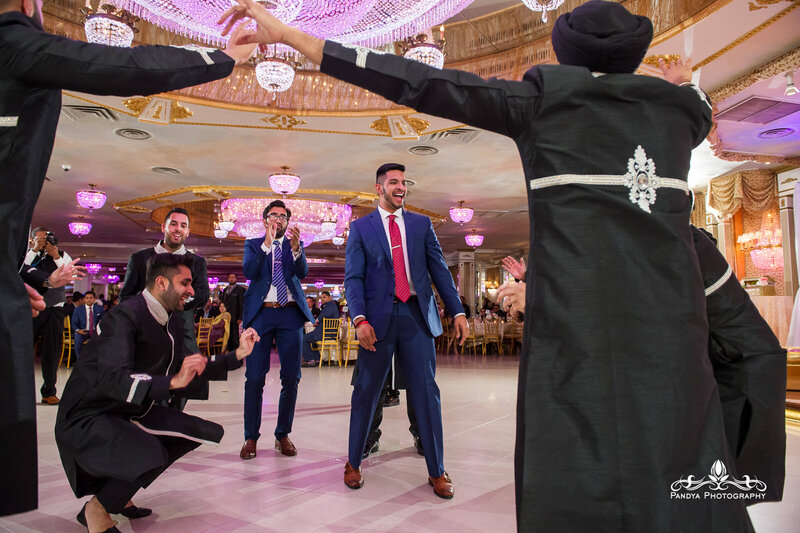 A lot of break dancing, WWE style wrestling moves lifting up the groom, and an overall celebration on the dance floor. 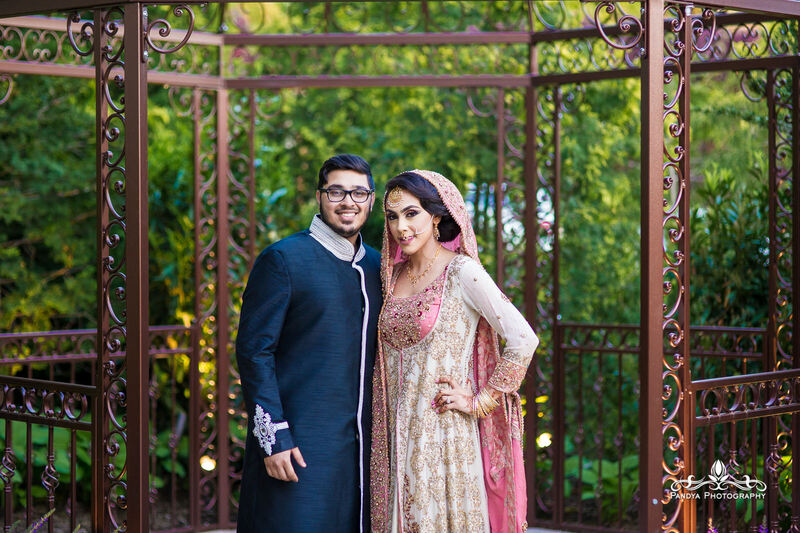 We were able to sneak in a few shots before the friends and family arrived and got lucky with awesome weather. 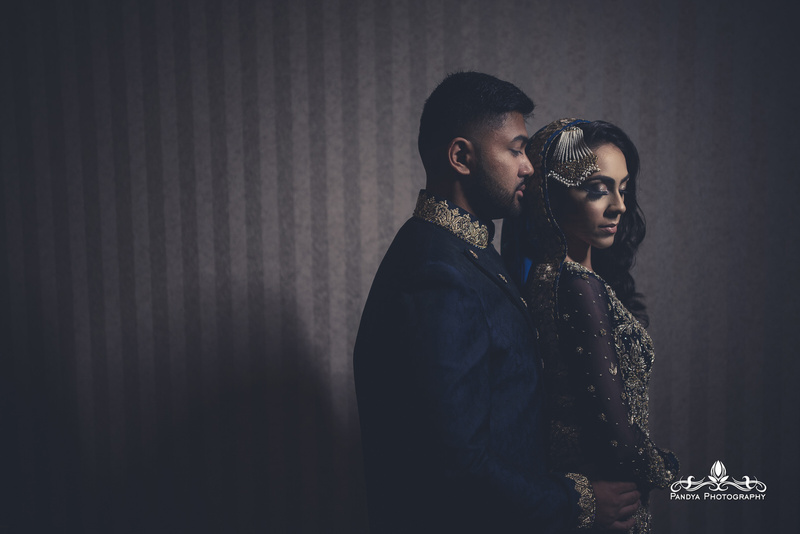 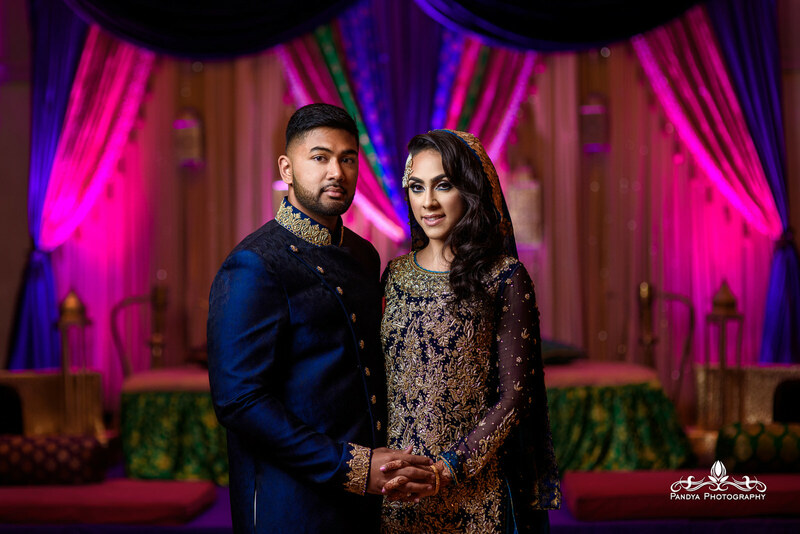 I wanted something darker, with more texture for the couple rather than just bright sunny photos and both Saira and Rayeed were down to give it a go. 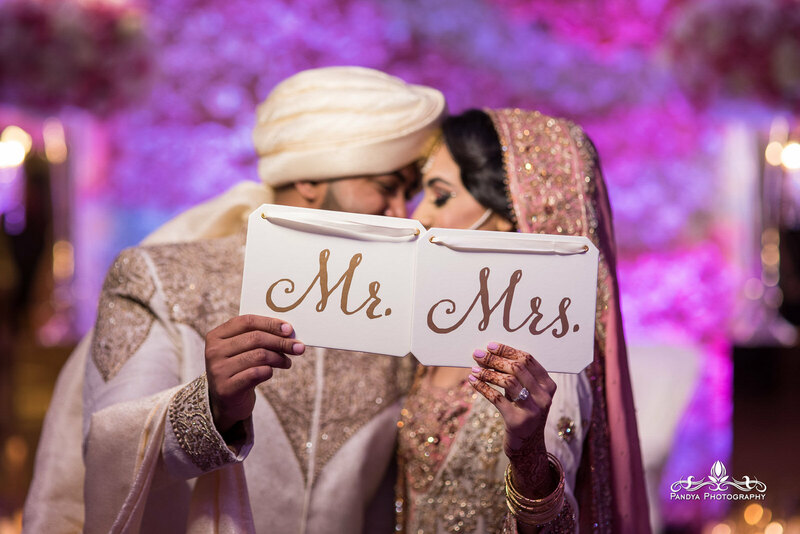 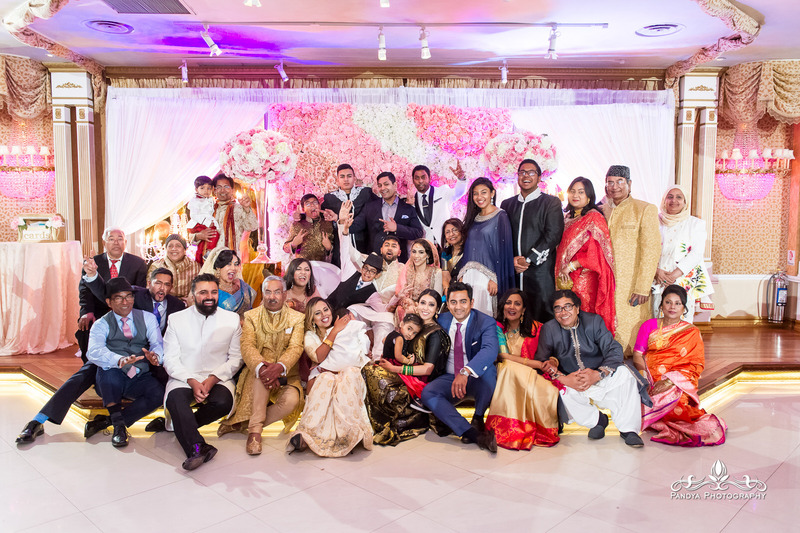 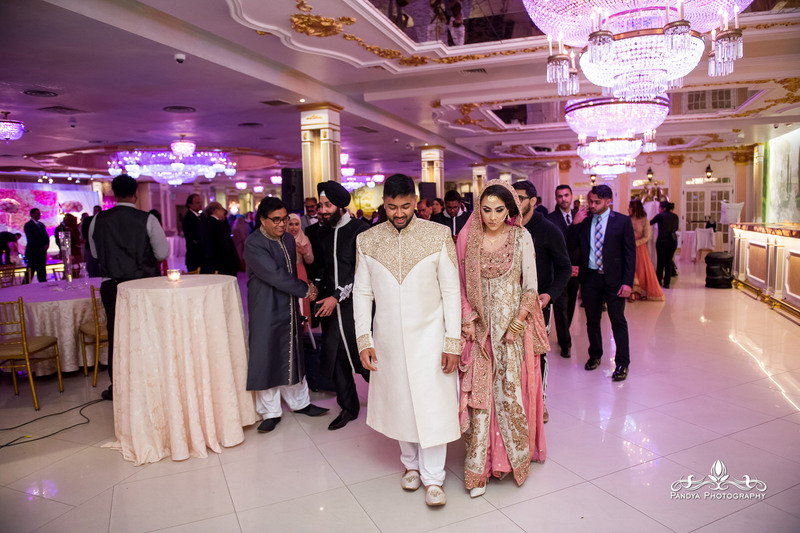 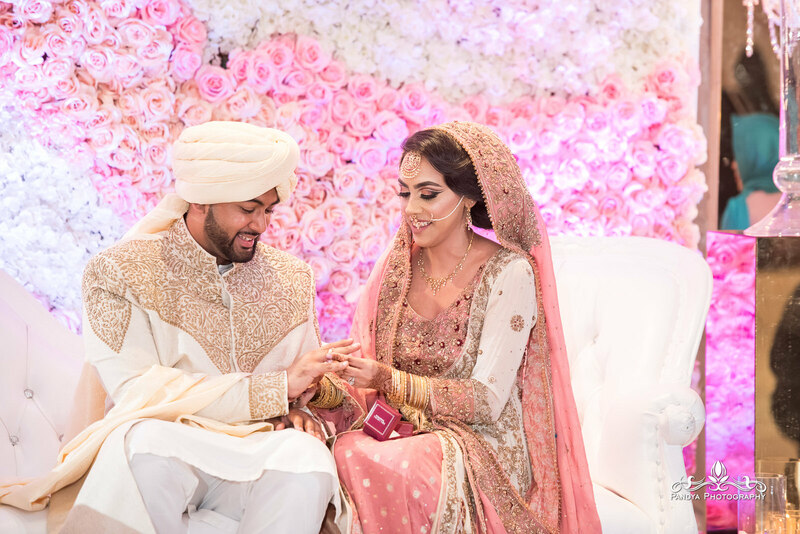 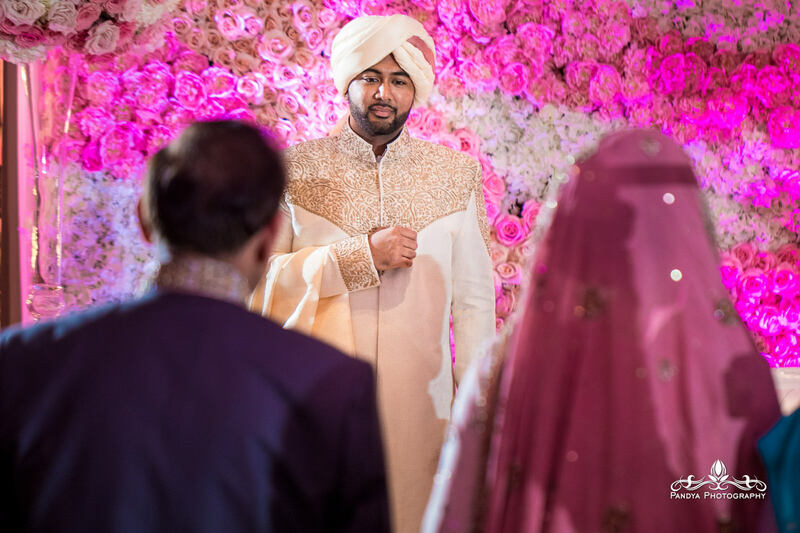 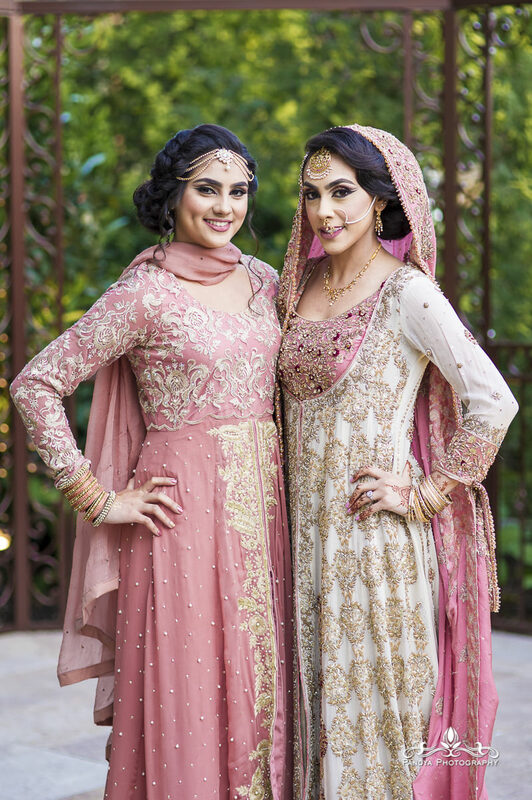 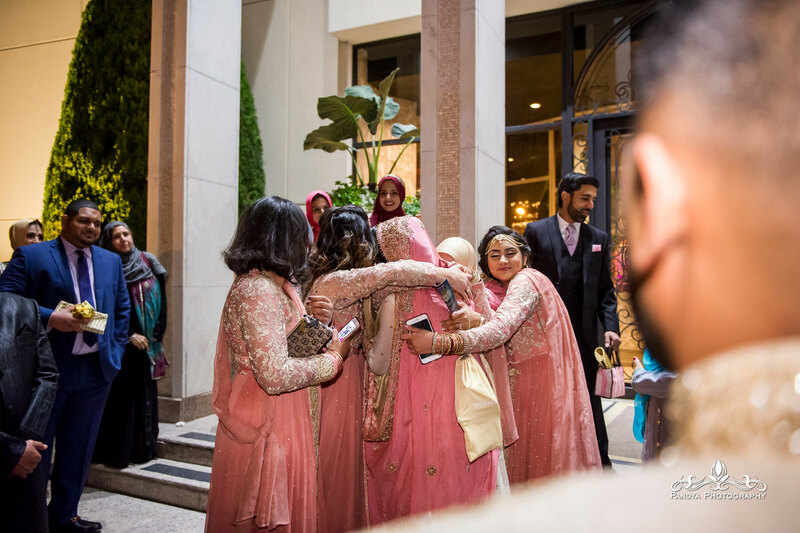 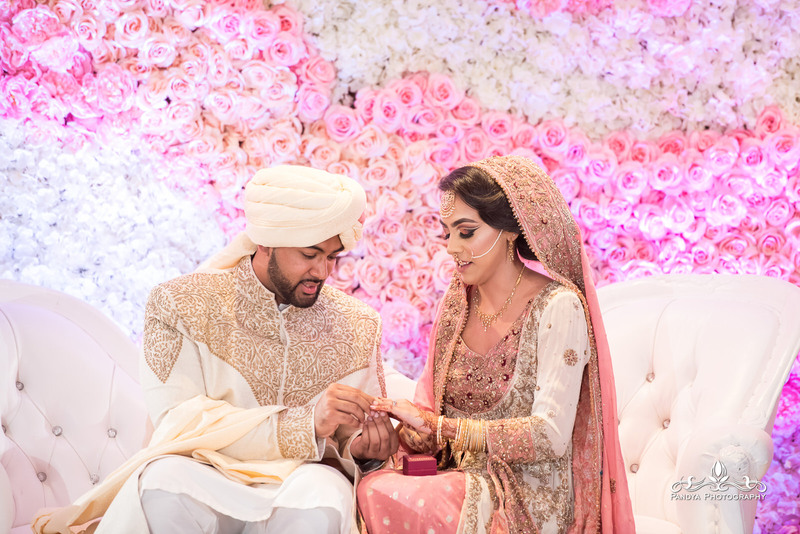 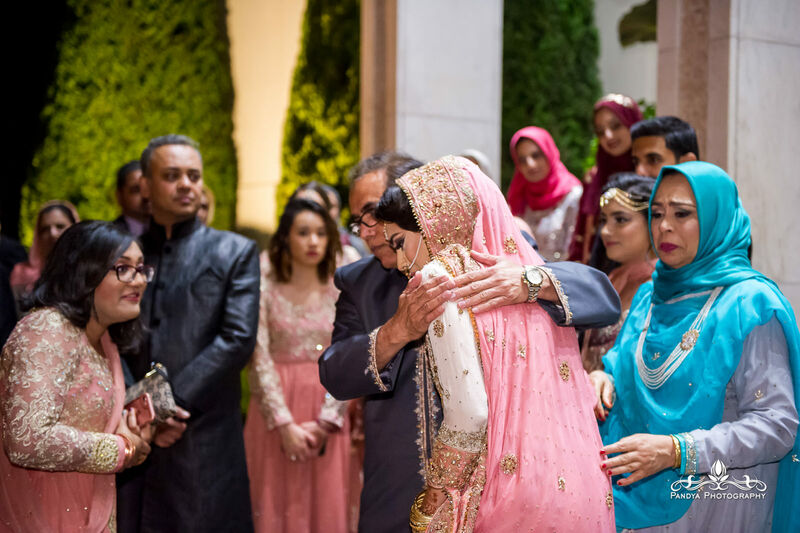 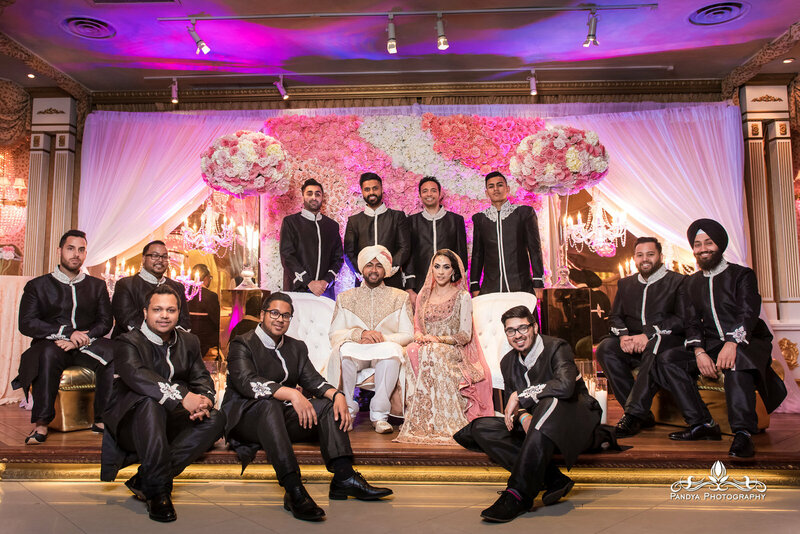 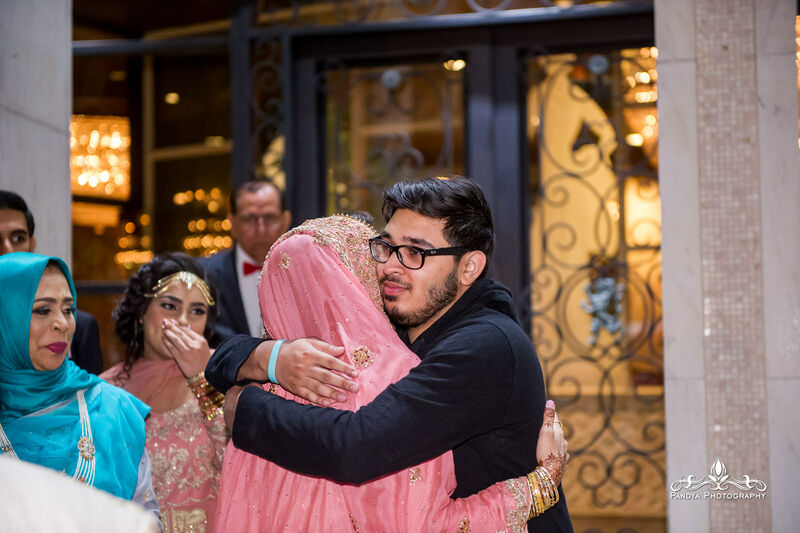 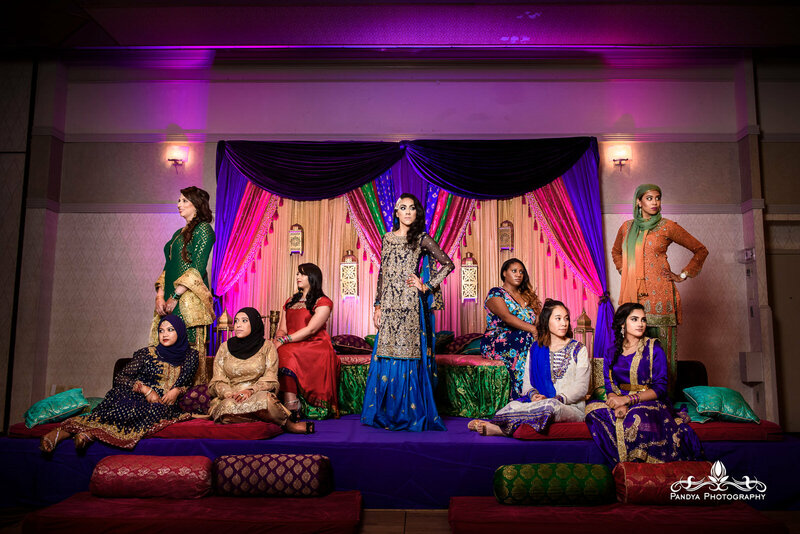 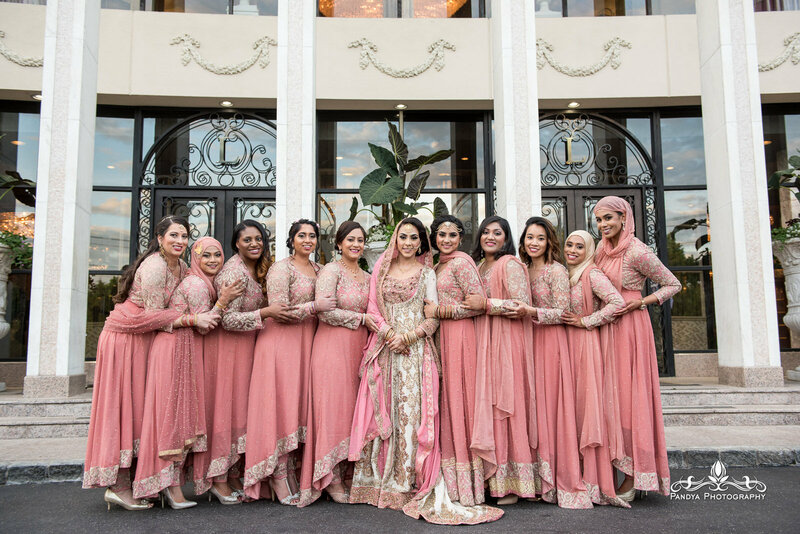 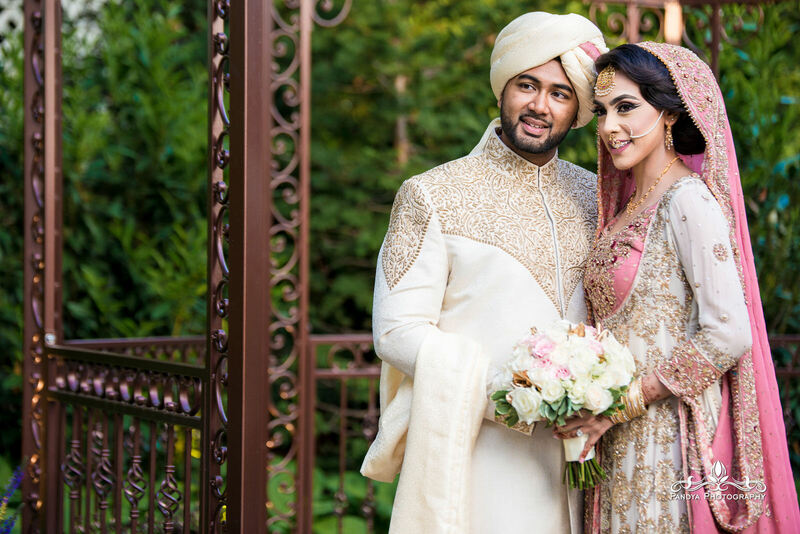 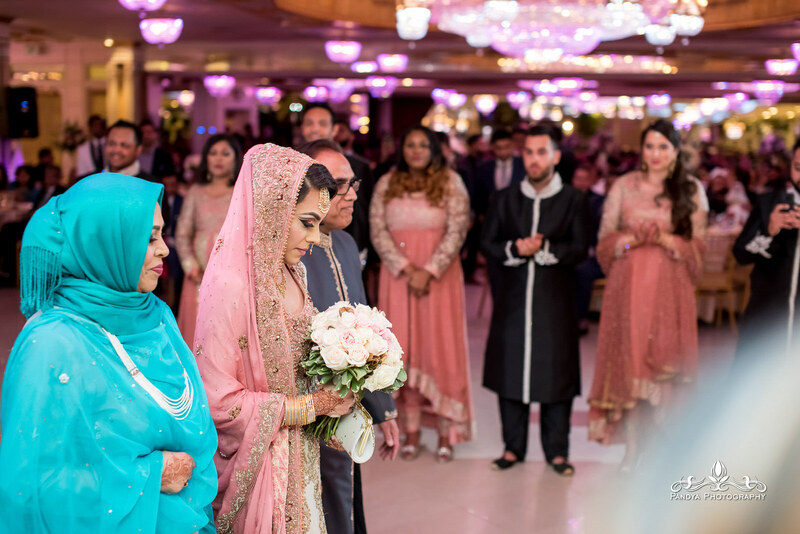 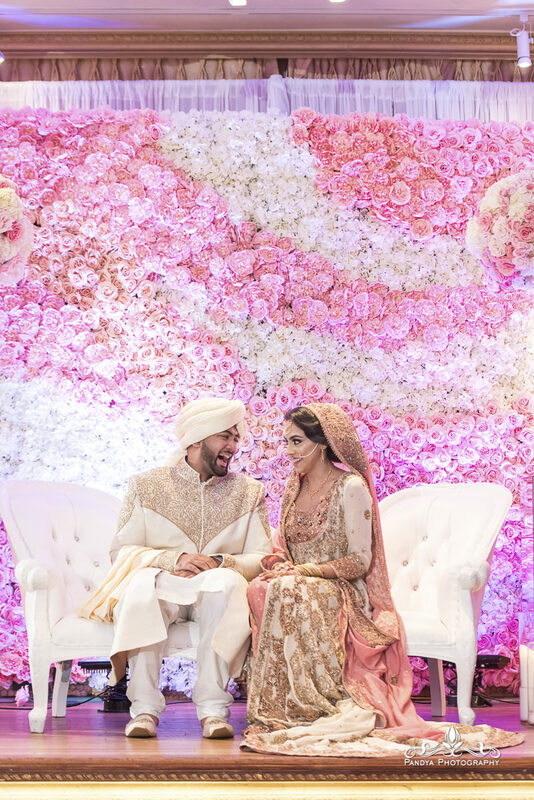 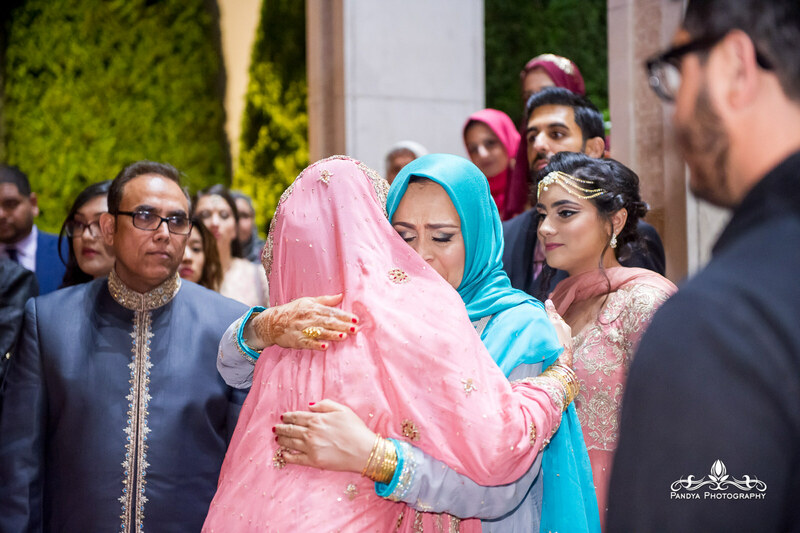 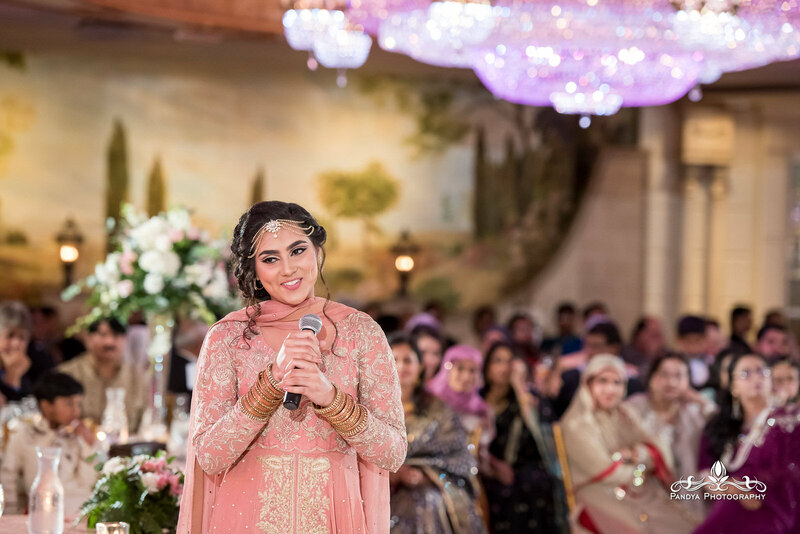 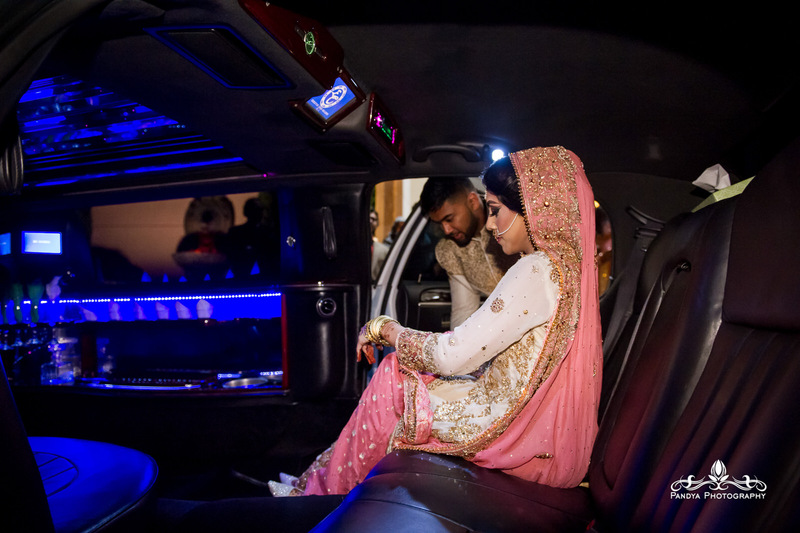 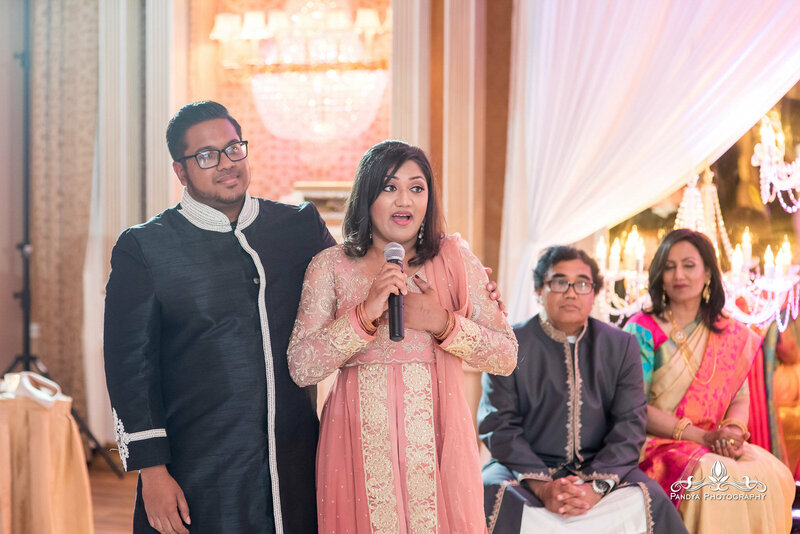 With a couple hundred of their closest friends, the two celebrated at the Walima at Leonard’s Palazzo in Long Island. 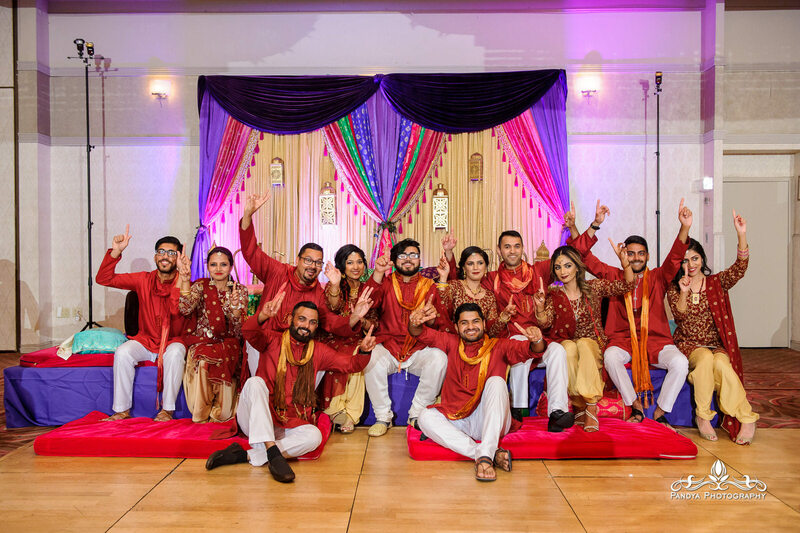 Having a really high guest count, the couple opted for 3 photographers and our photo booth to capture as much as possible. 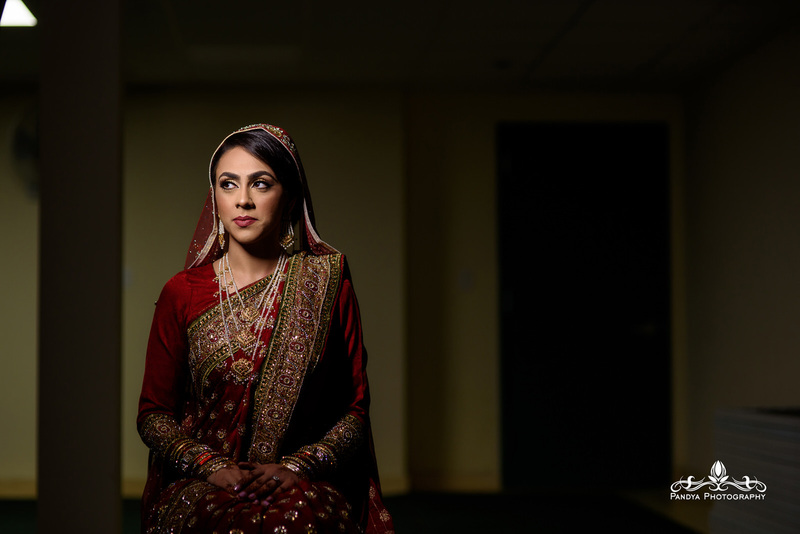 We started with photos outside of the venue and then made our way into an empty ballroom for a little more drama. 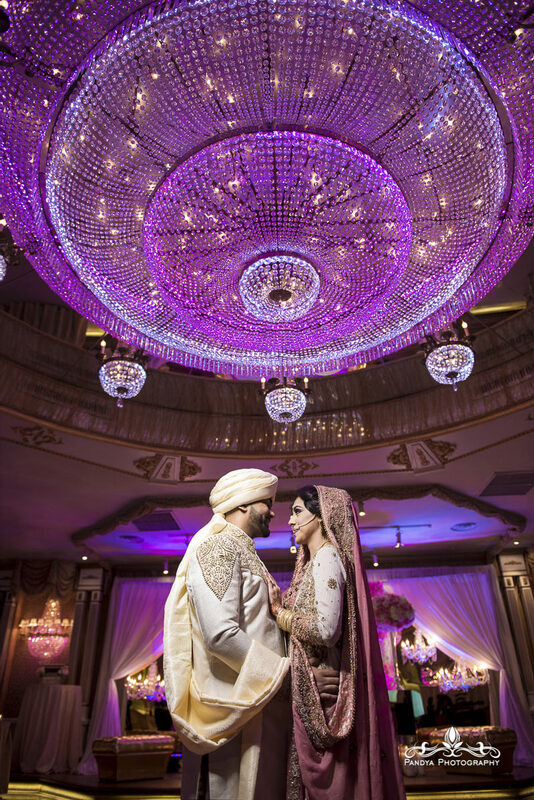 I love combining dark and light together to create photographs with a little something extra. 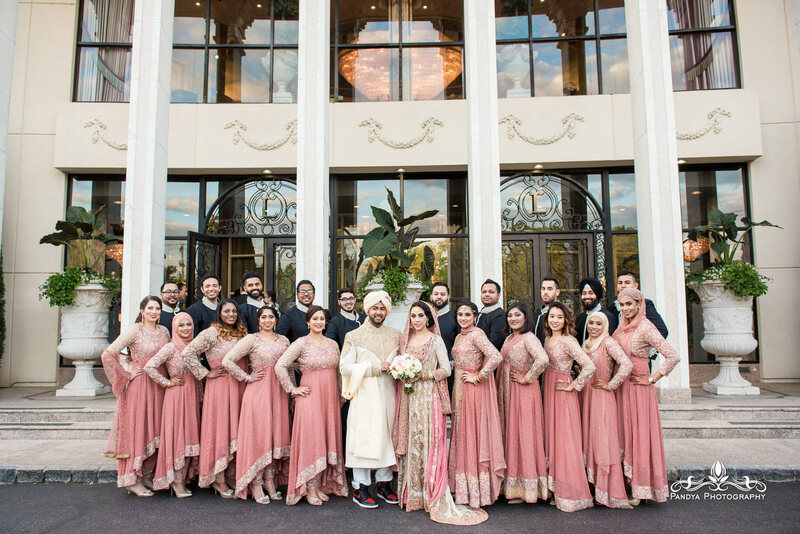 Thank you to the entire bridal party for being so patient while our team worked the lights and created some unique images outside of the standard group photos. 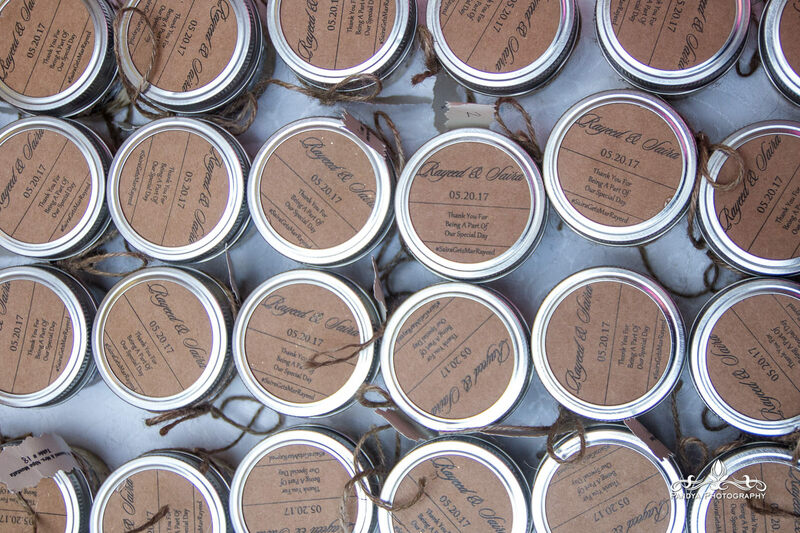 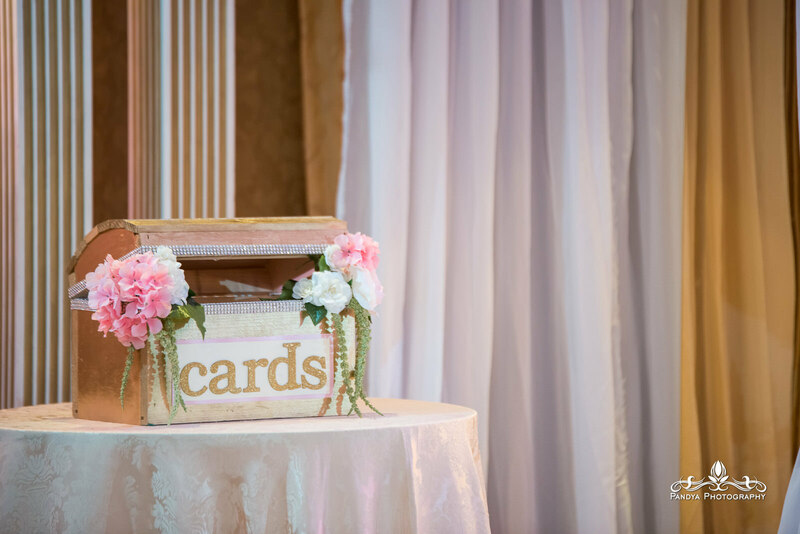 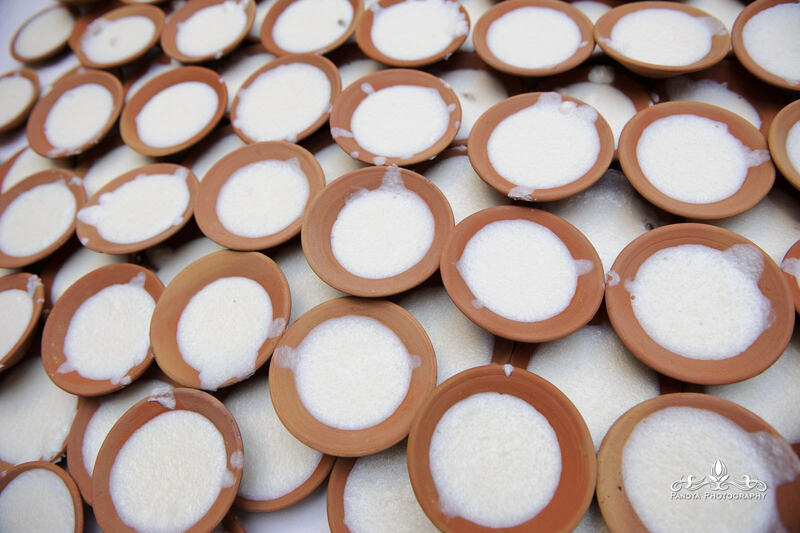 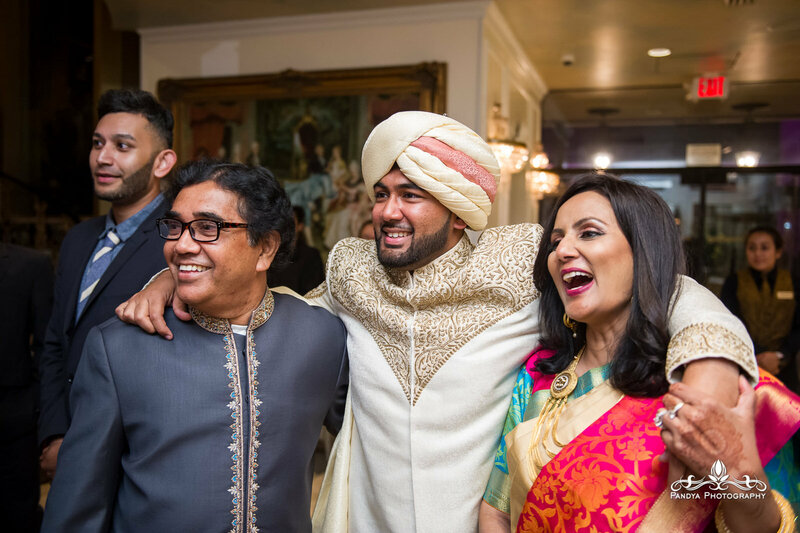 It was an absolute pleasure being a part of your family’s events! 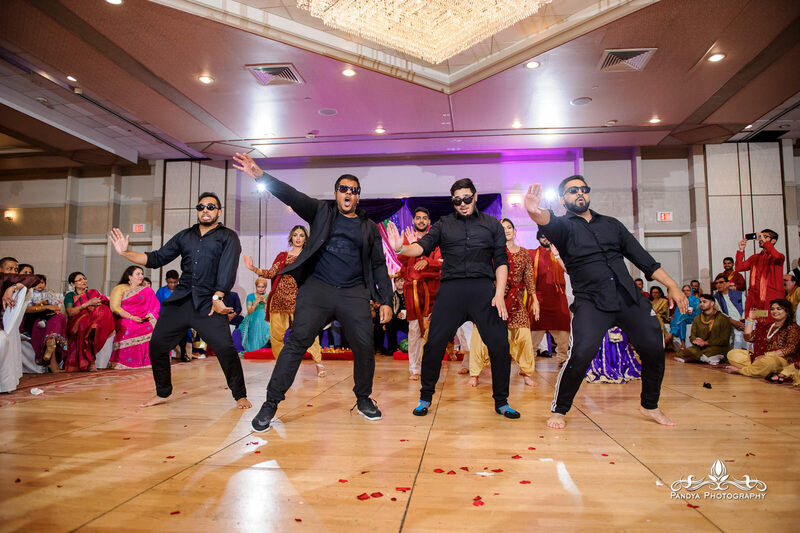 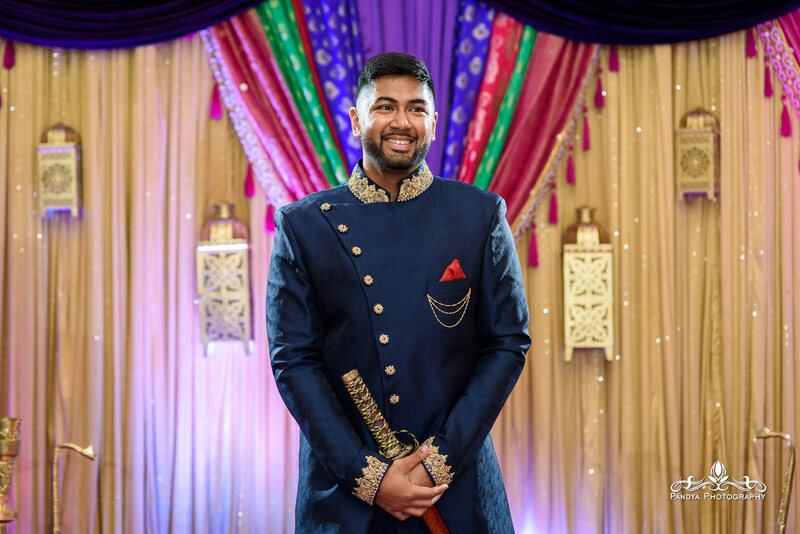 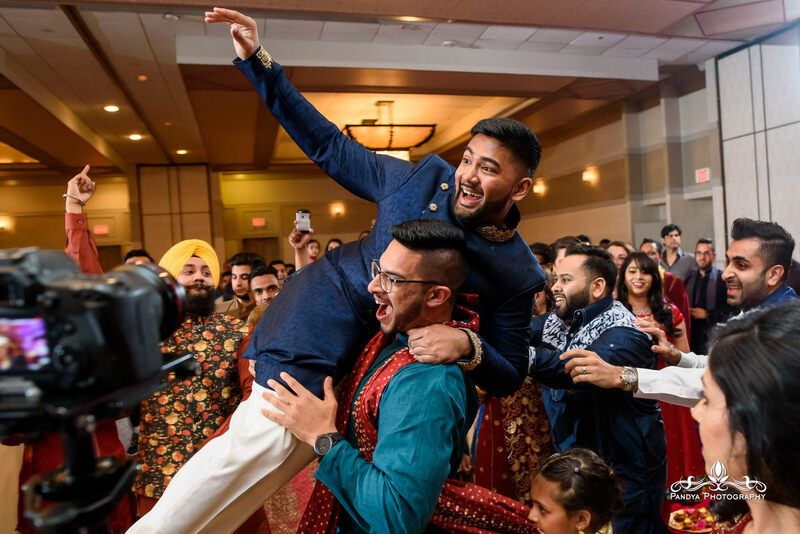 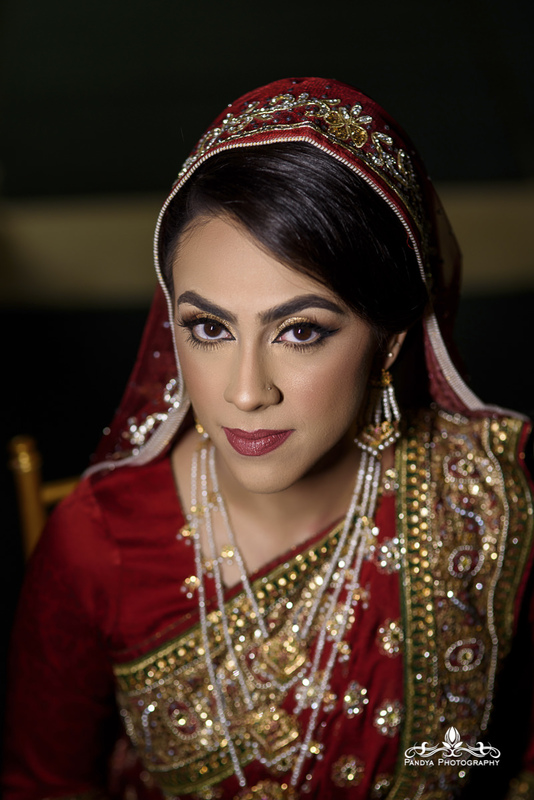 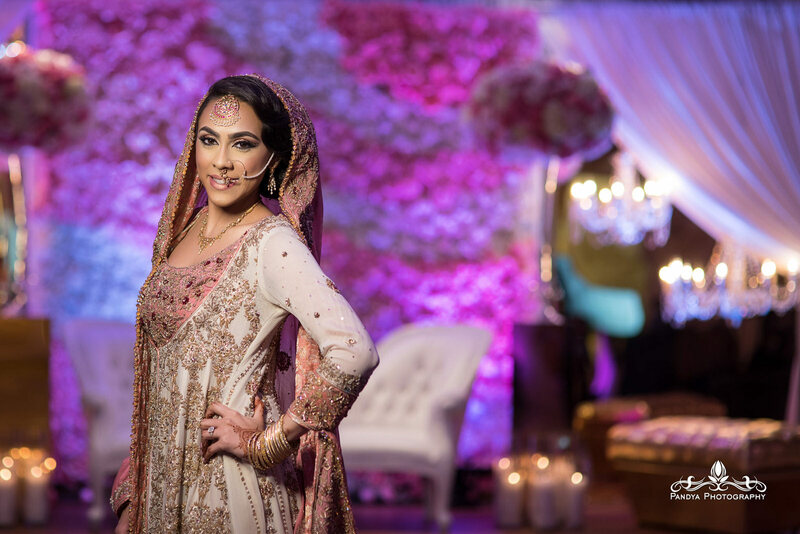 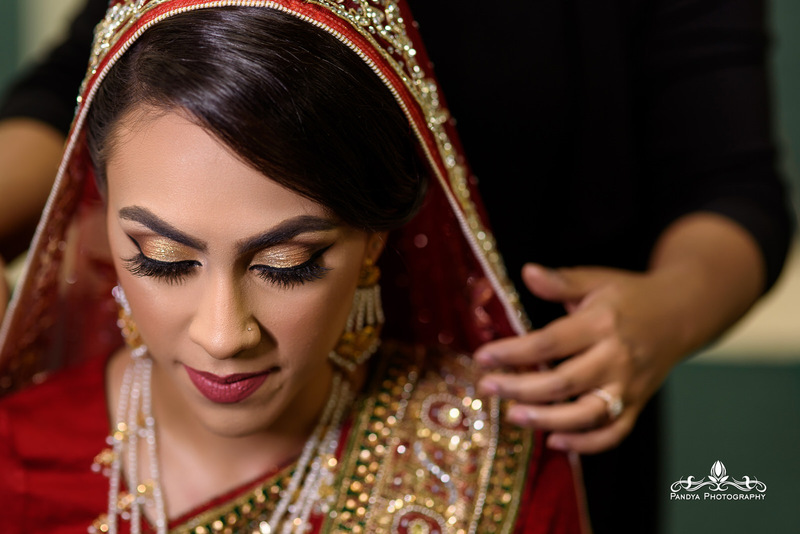 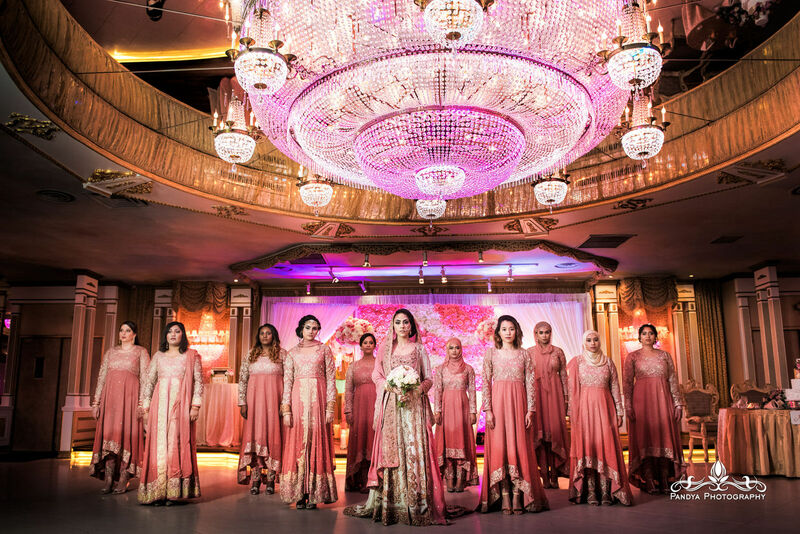 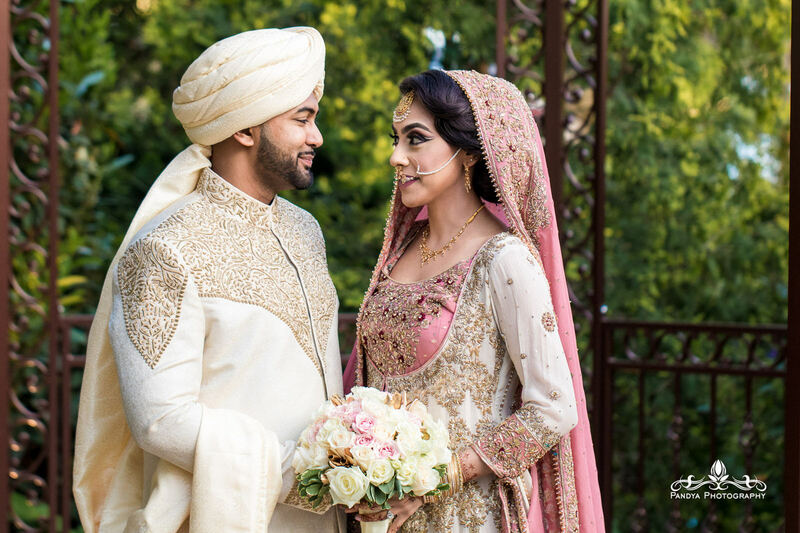 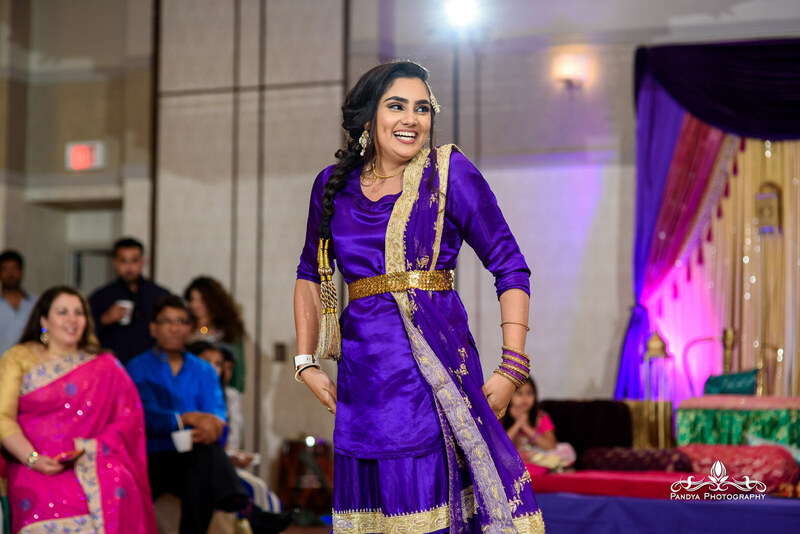 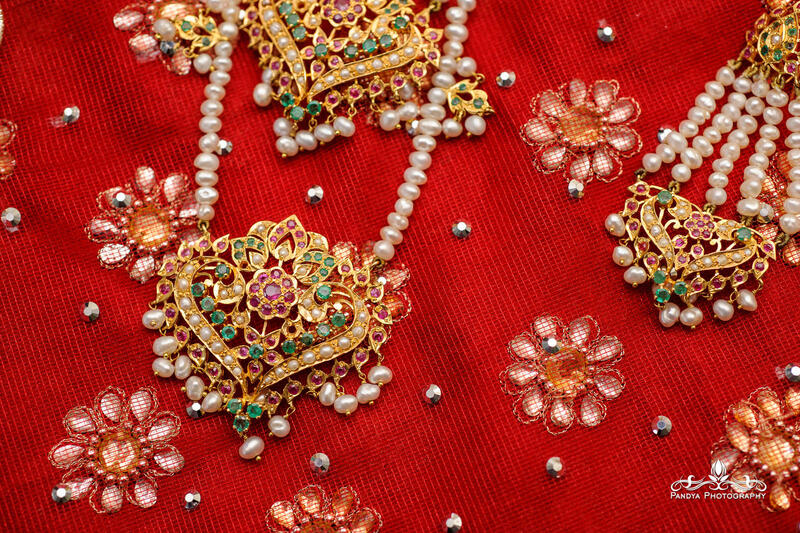 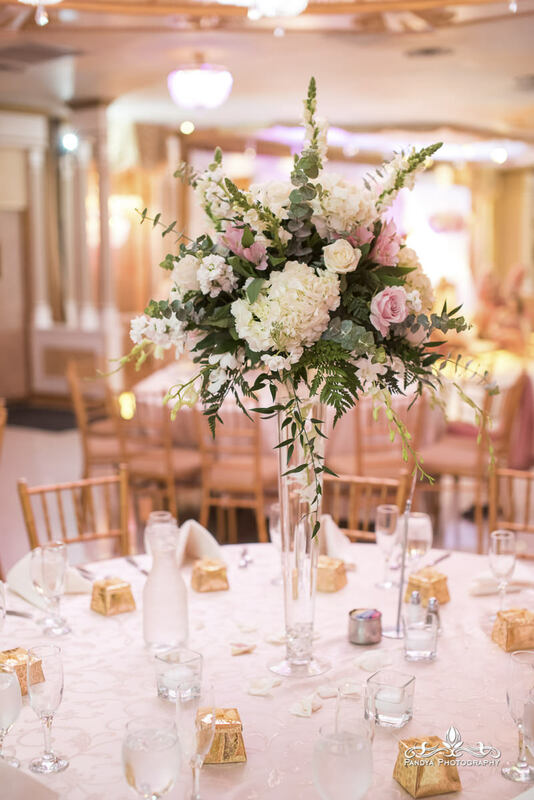 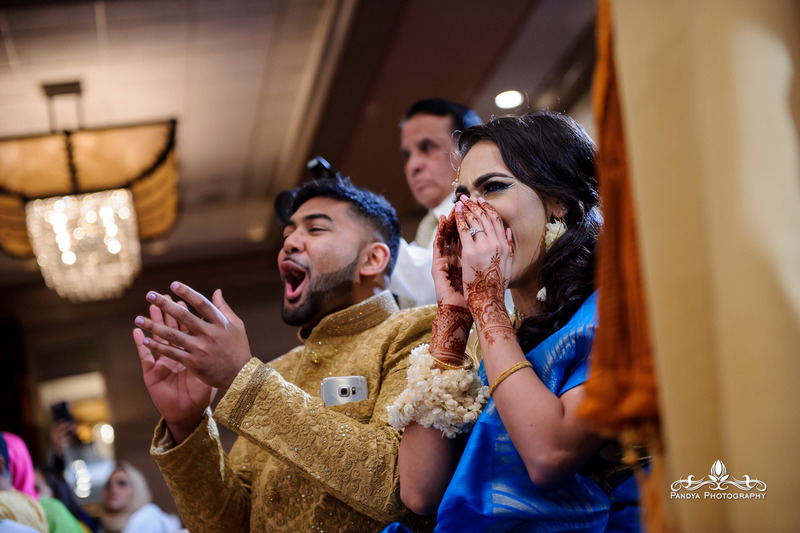 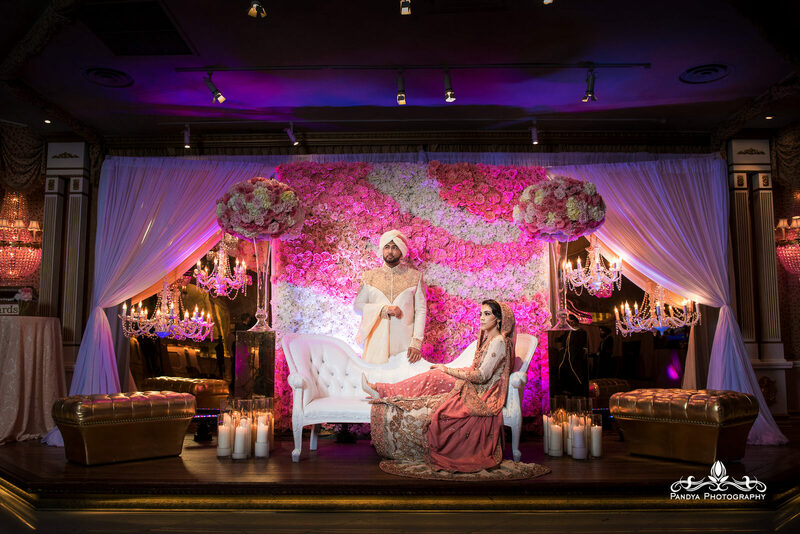 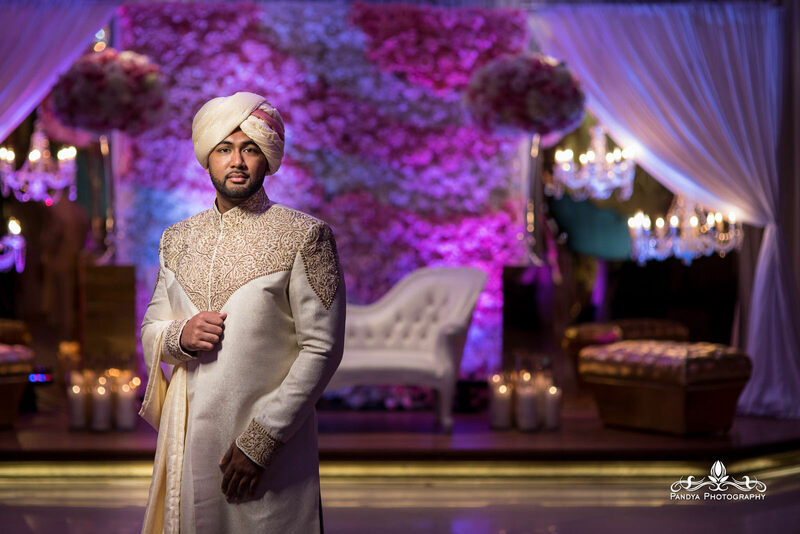 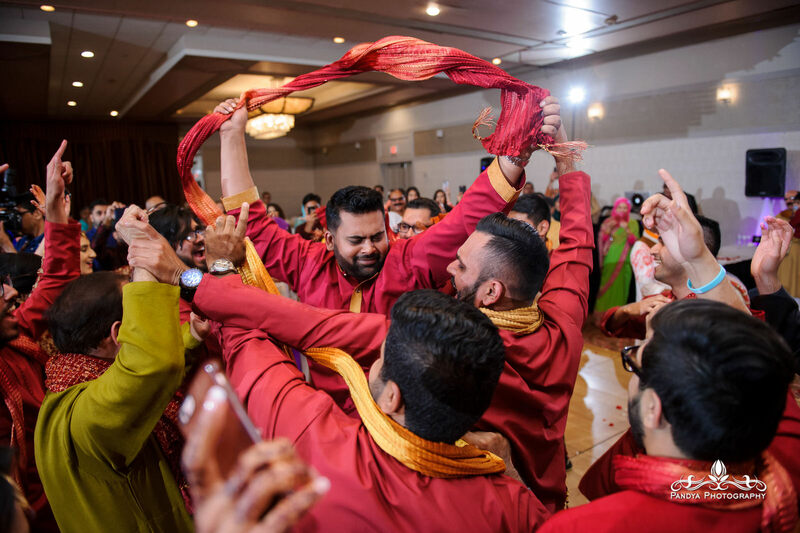 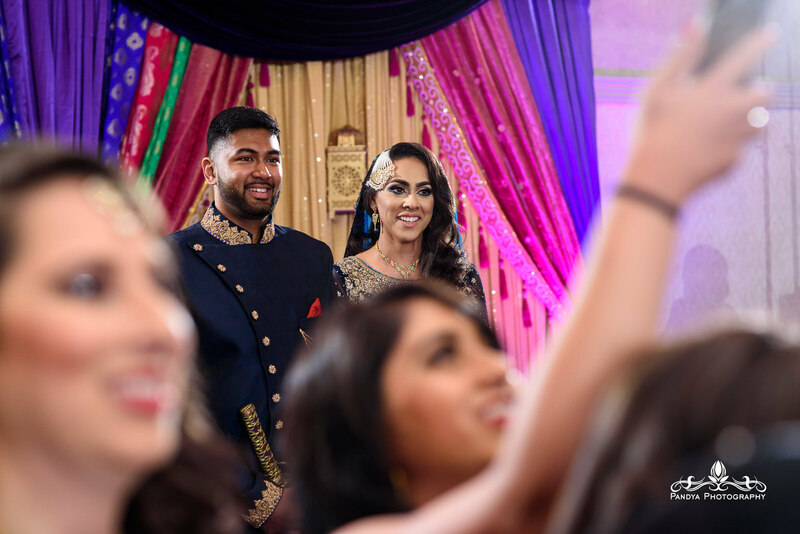 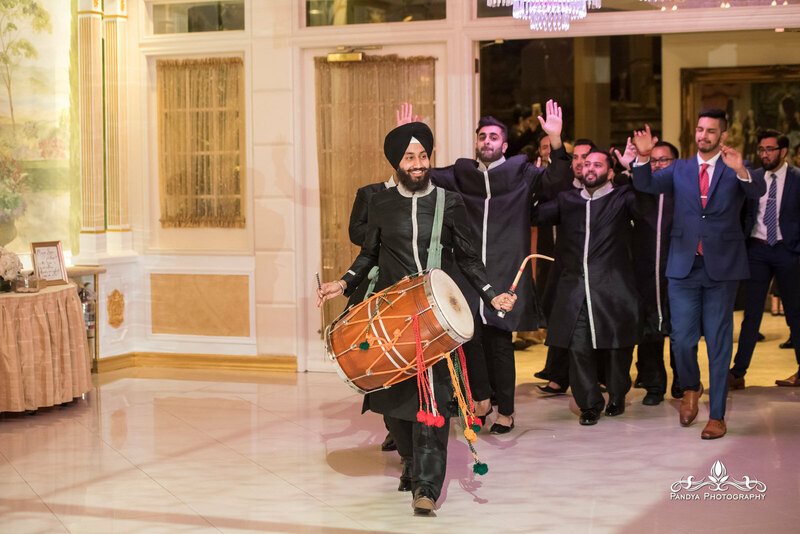 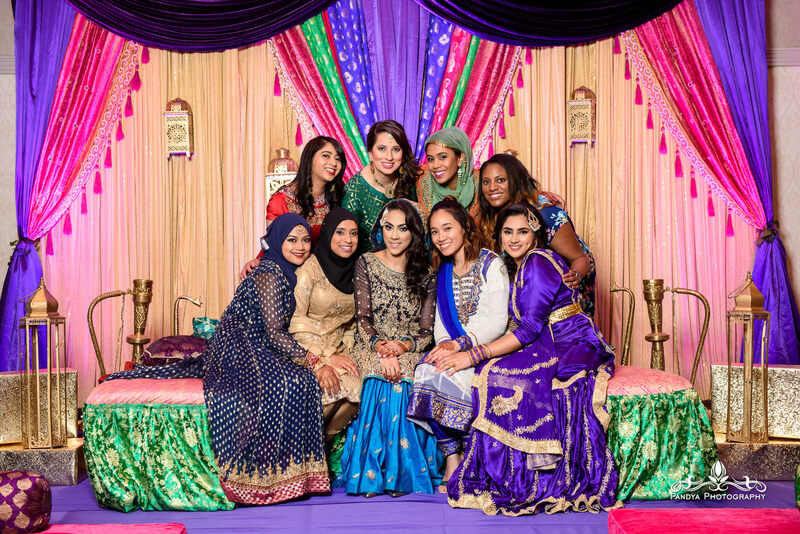 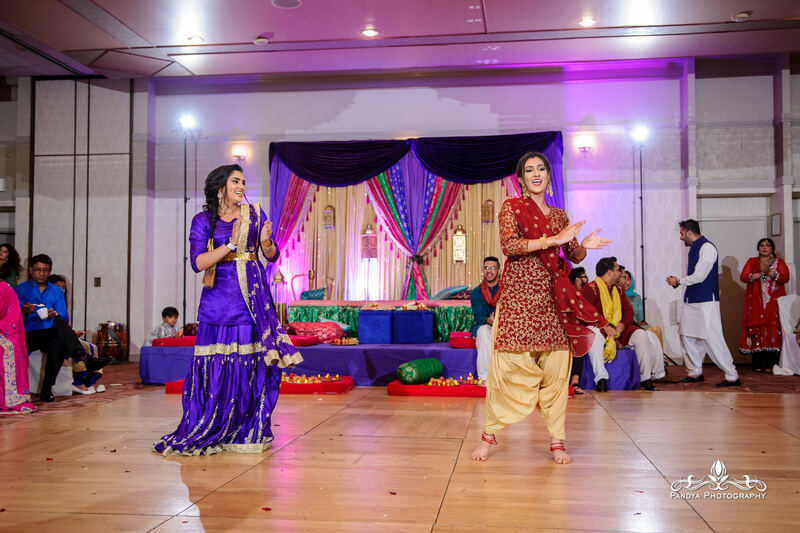 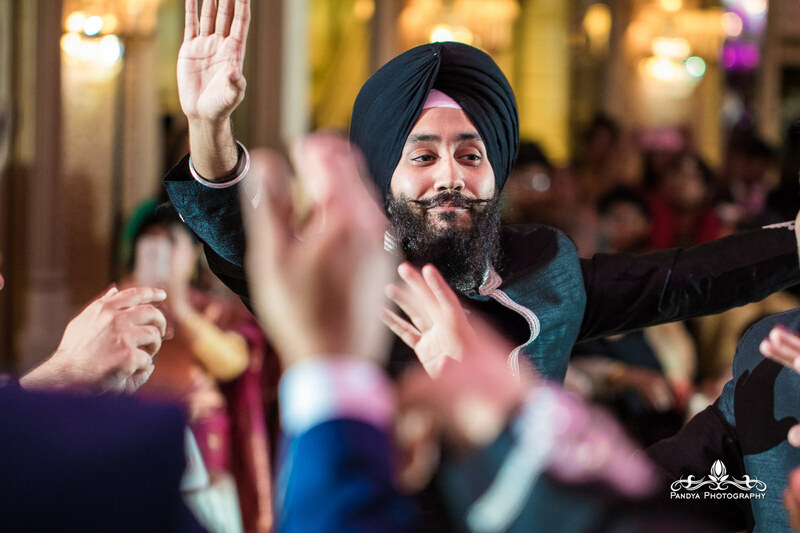 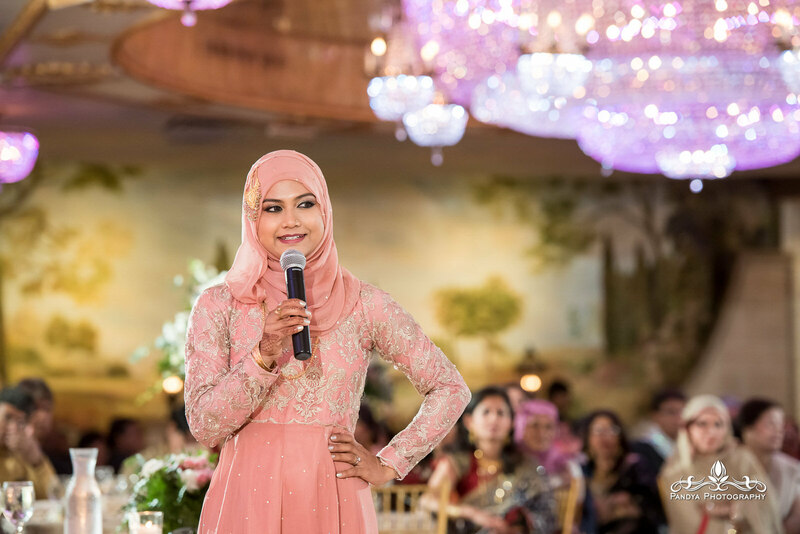 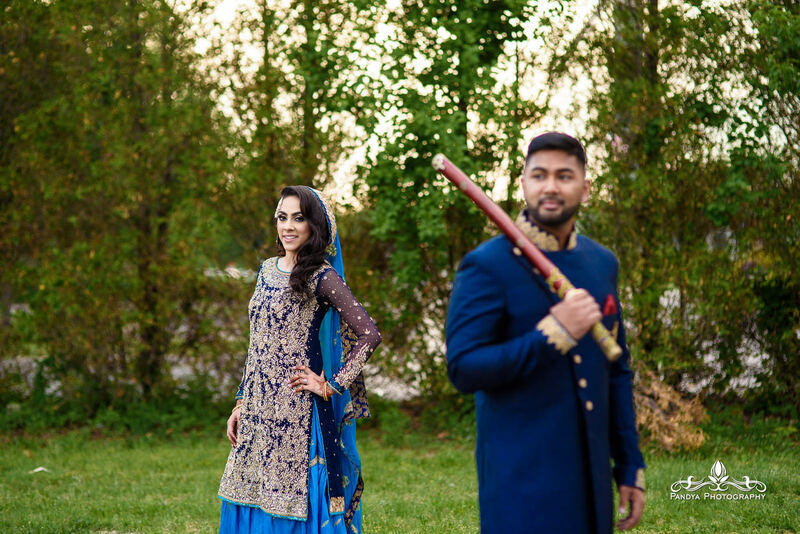 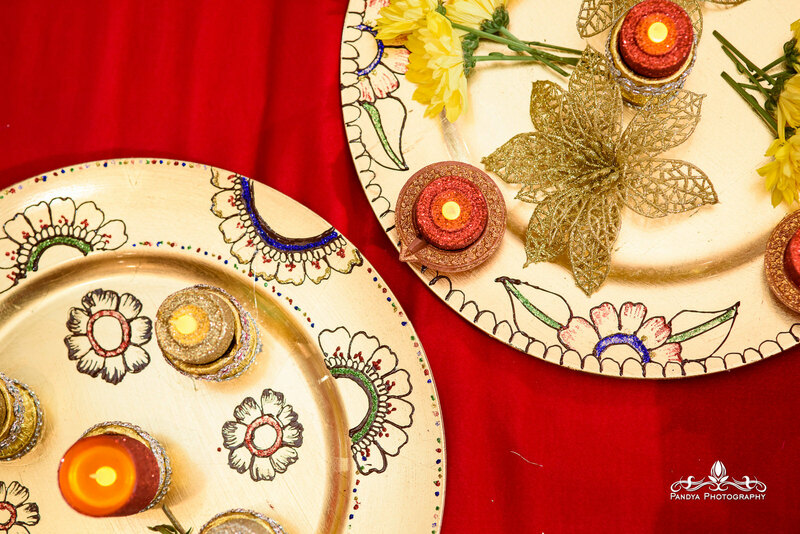 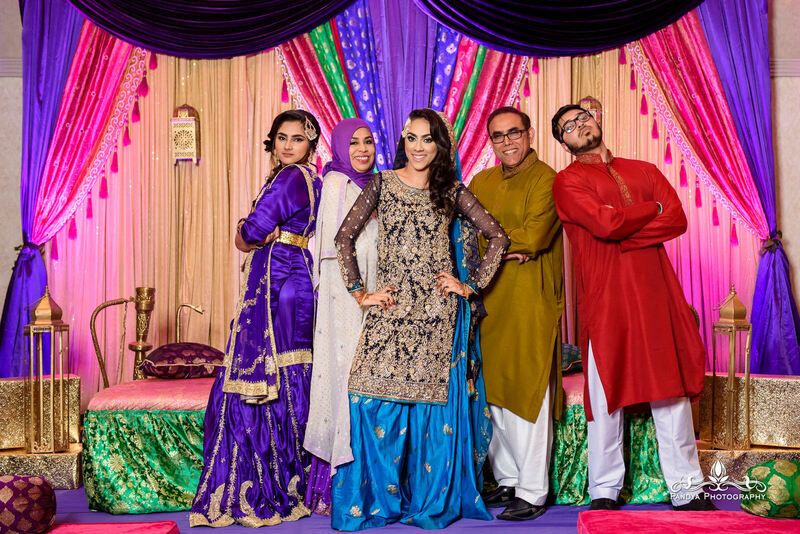 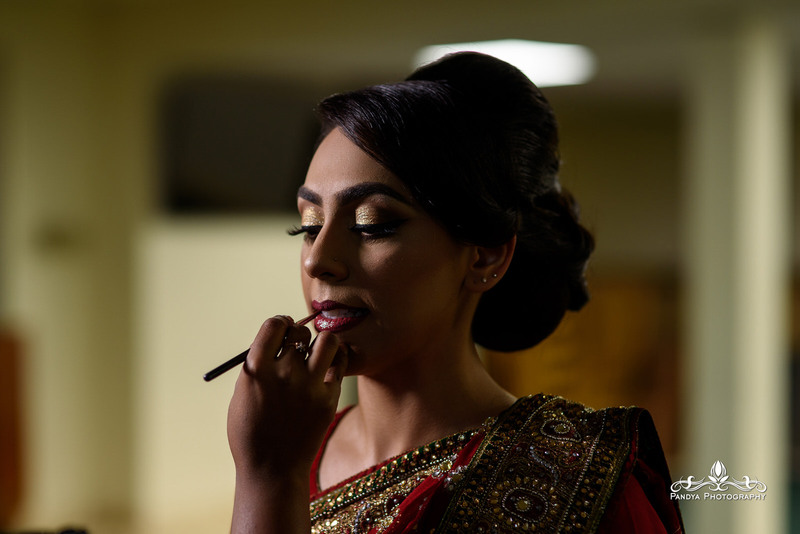 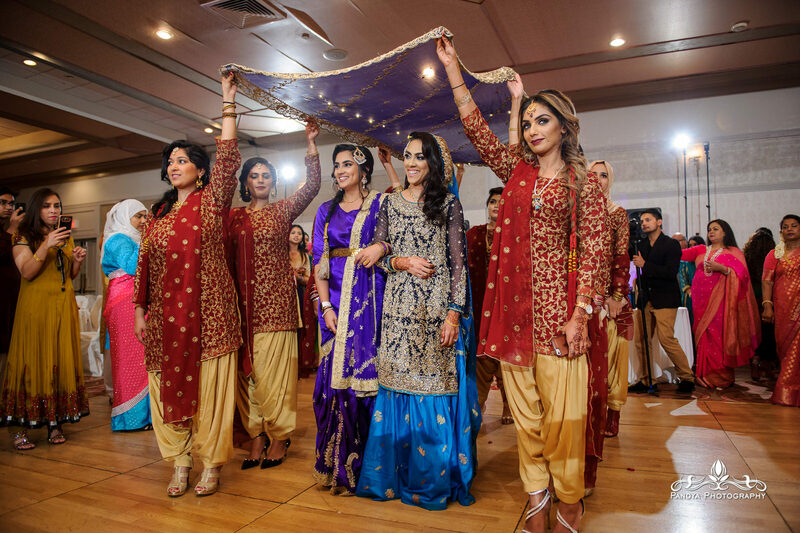 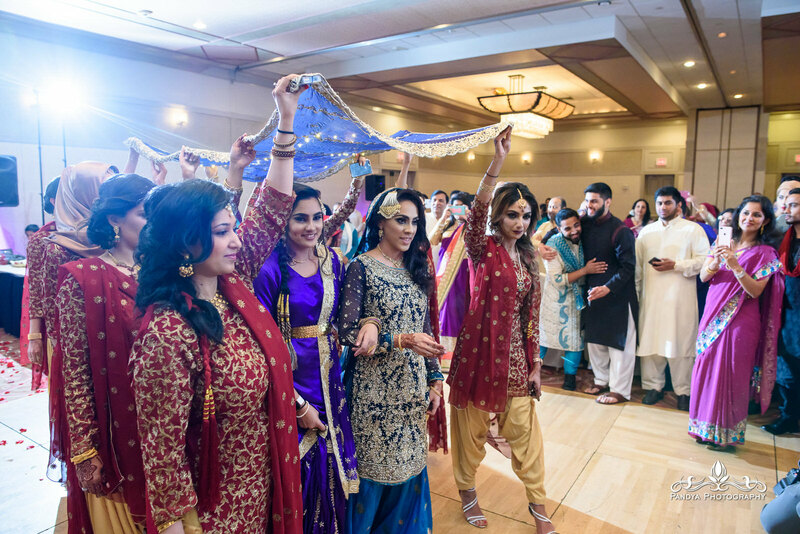 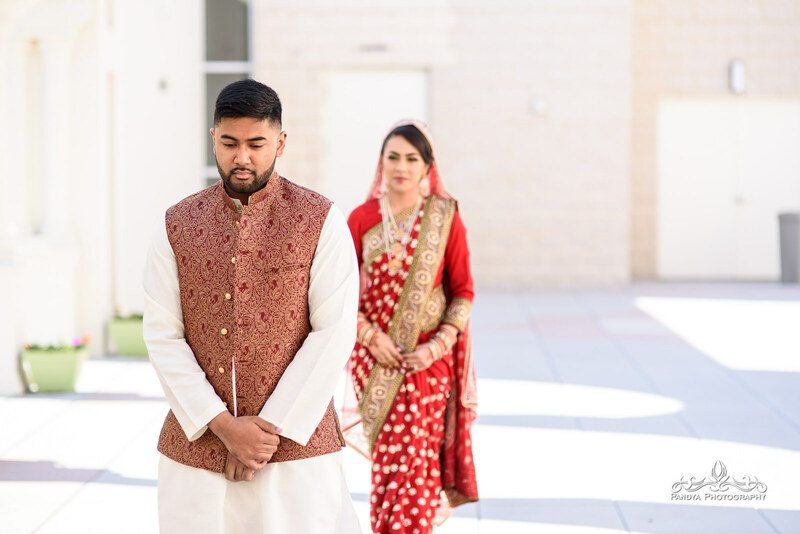 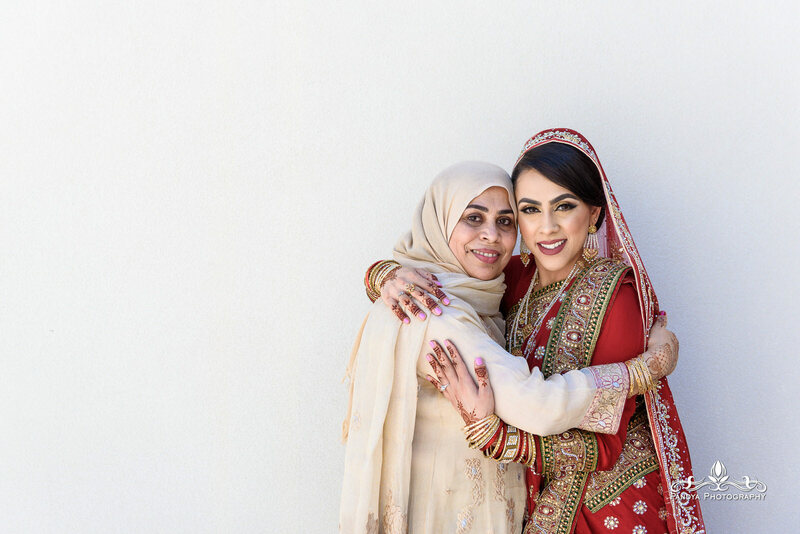 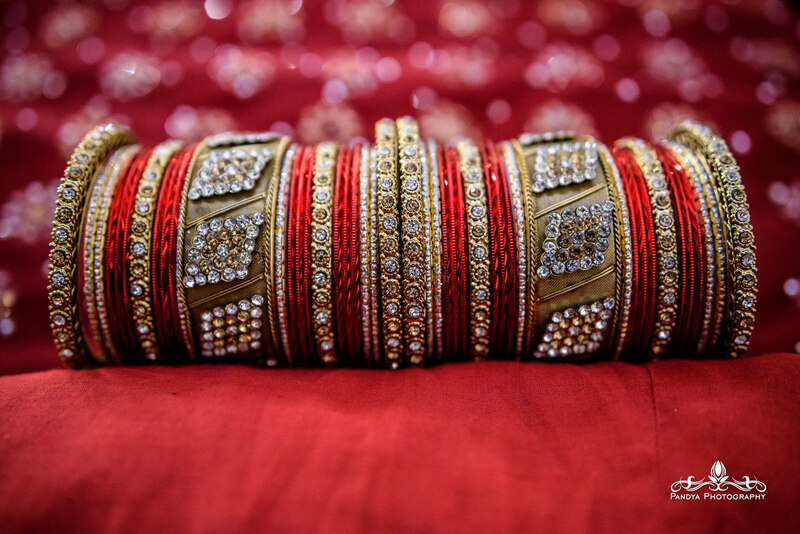 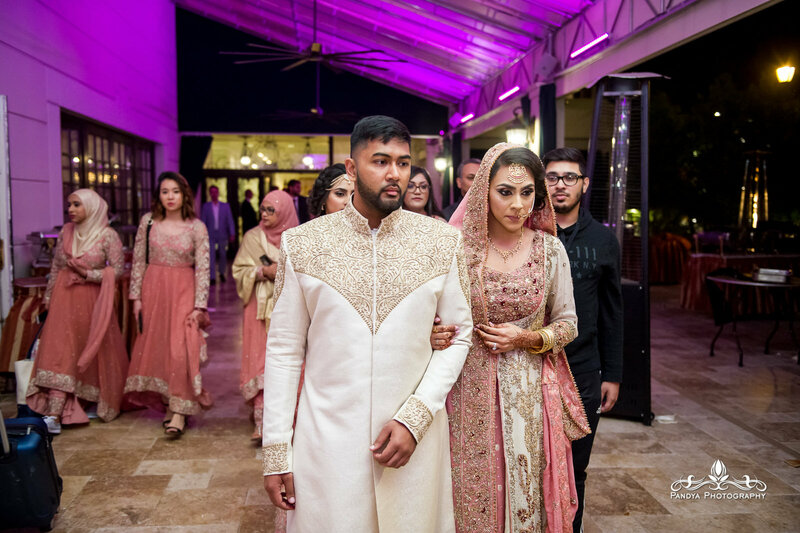 This entry was posted in blog, Weddings and tagged indan wedding new jersey, Indian wedding, indian wedding photographer, muslim wedding, New Jersey Indian Wedding Photography, new york muslim wedding photographer, NY Indian Wedding Photographer, South Asian Wedding Photographer.